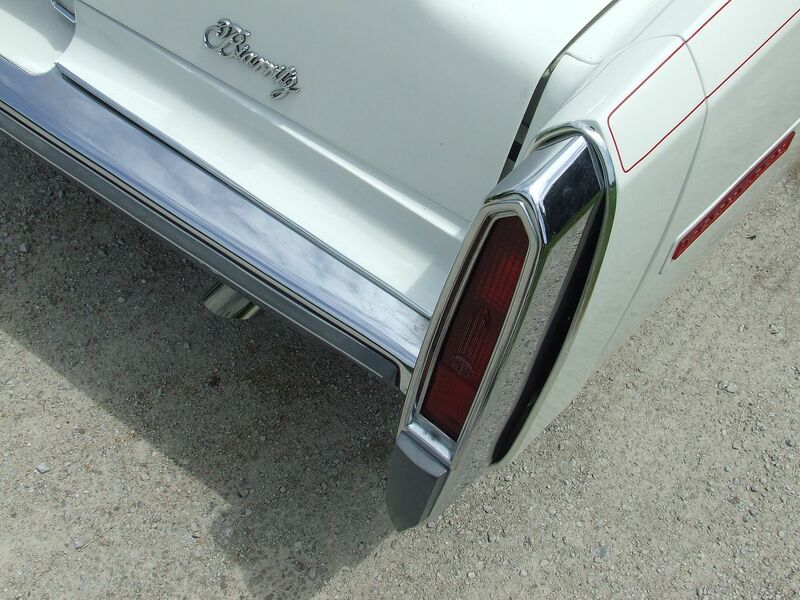 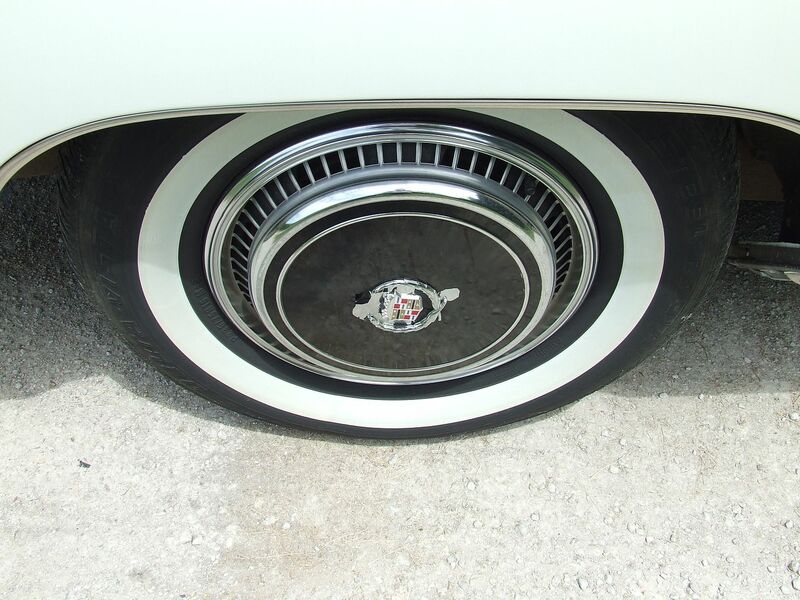 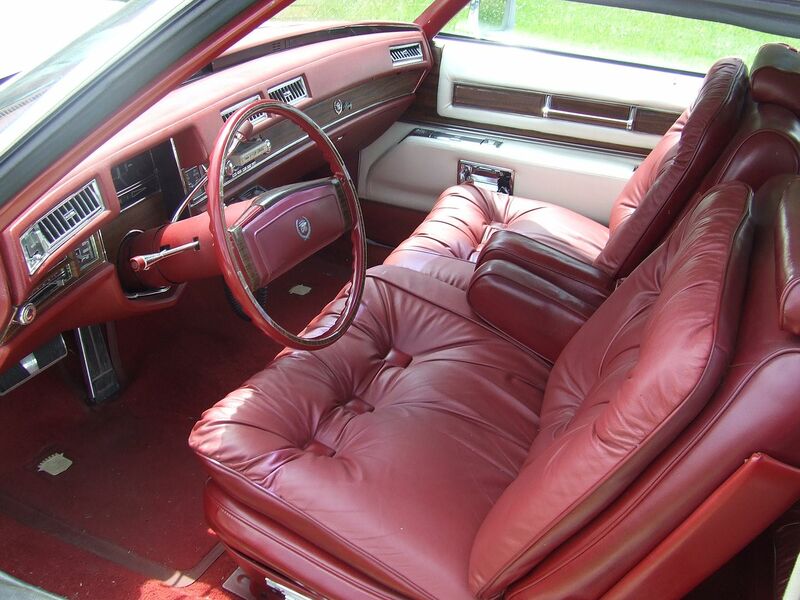 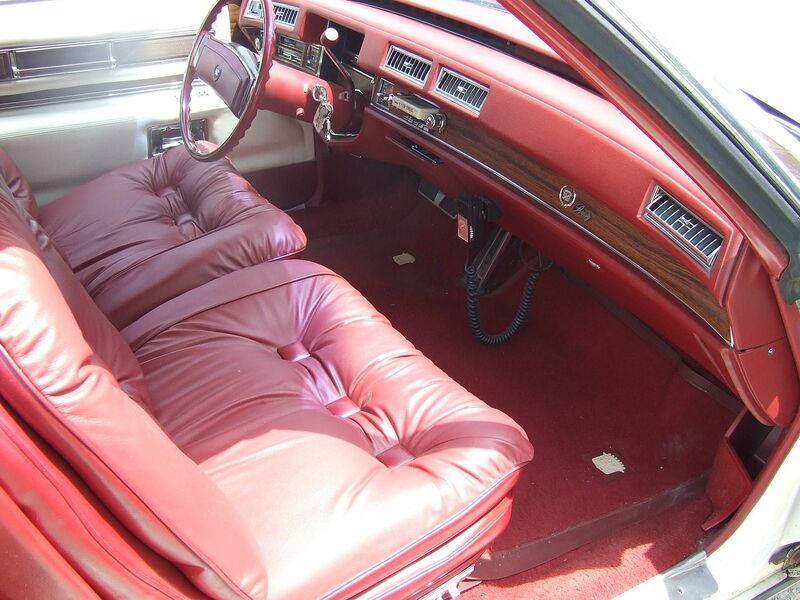 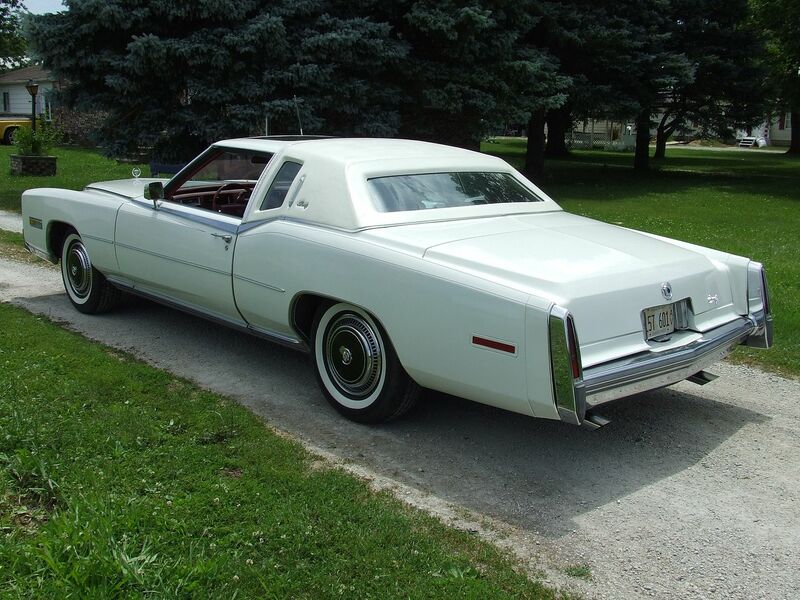 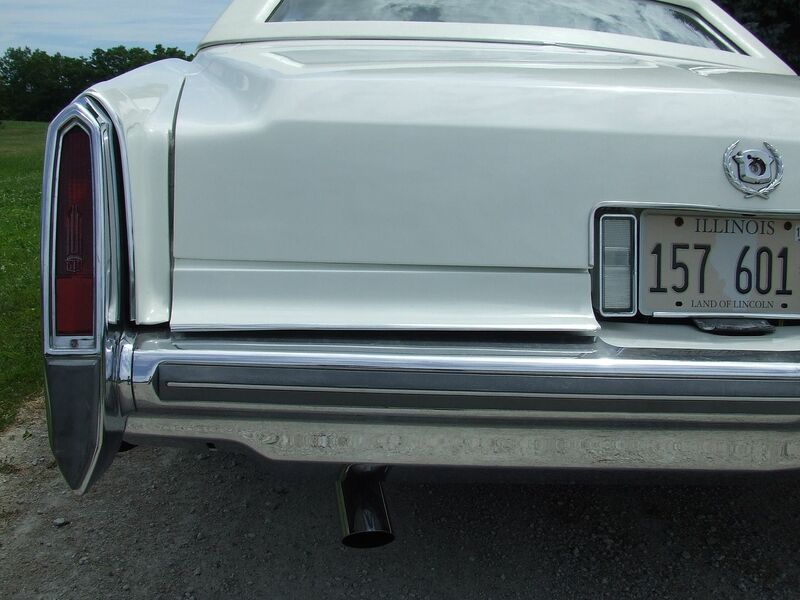 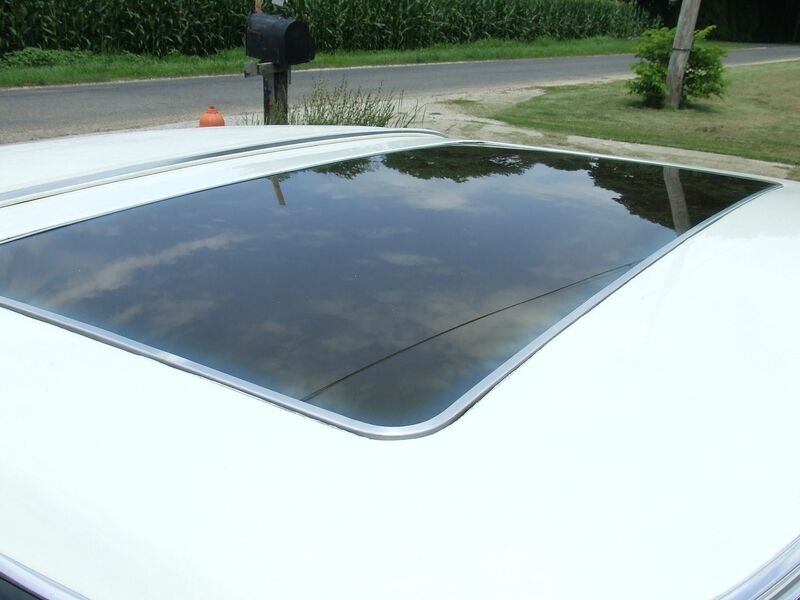 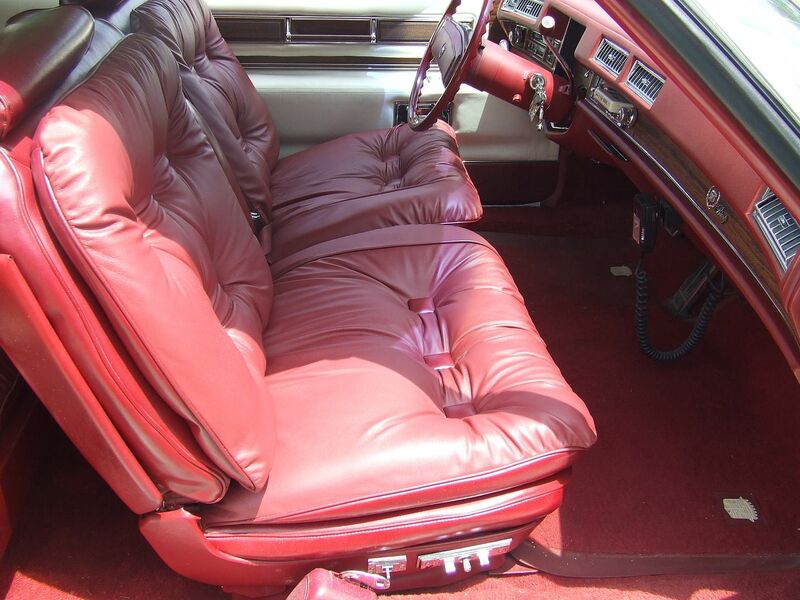 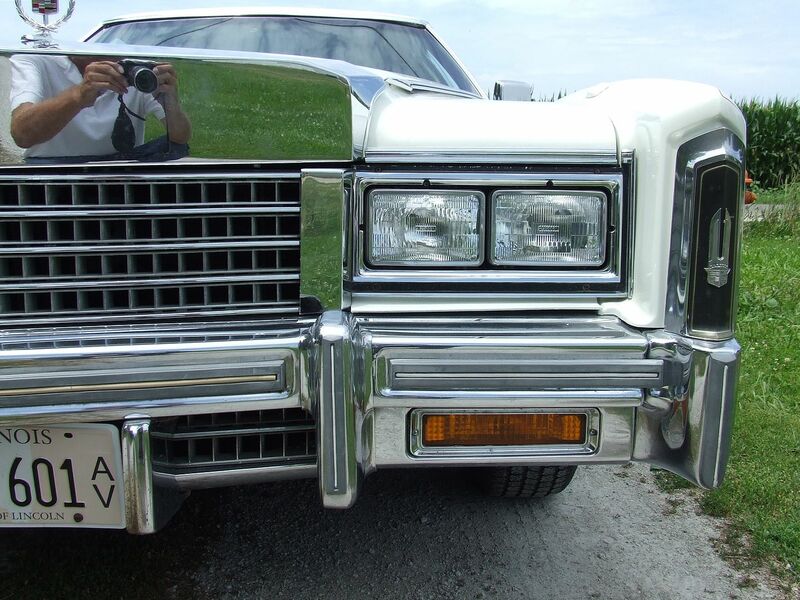 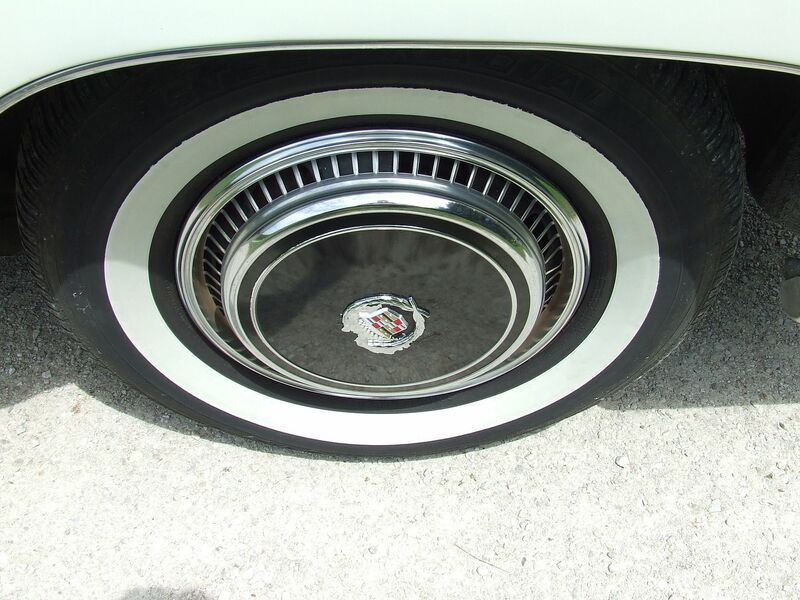 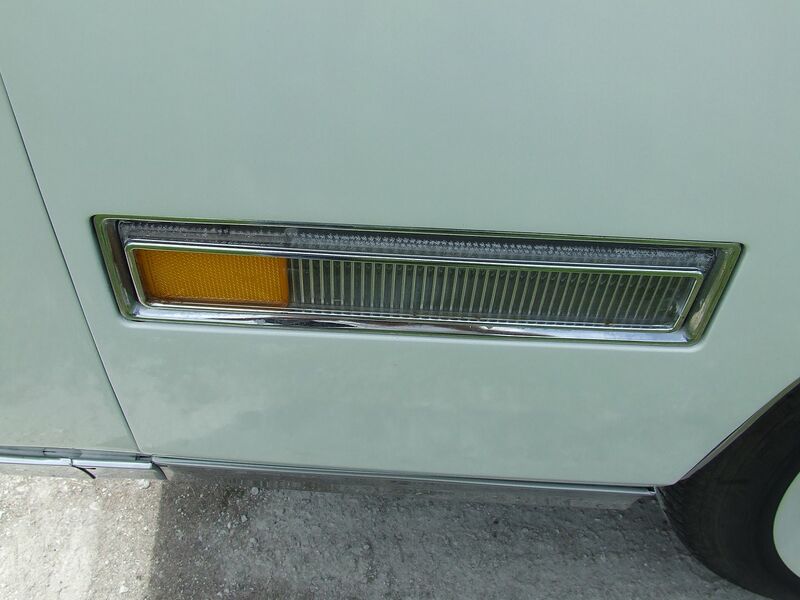 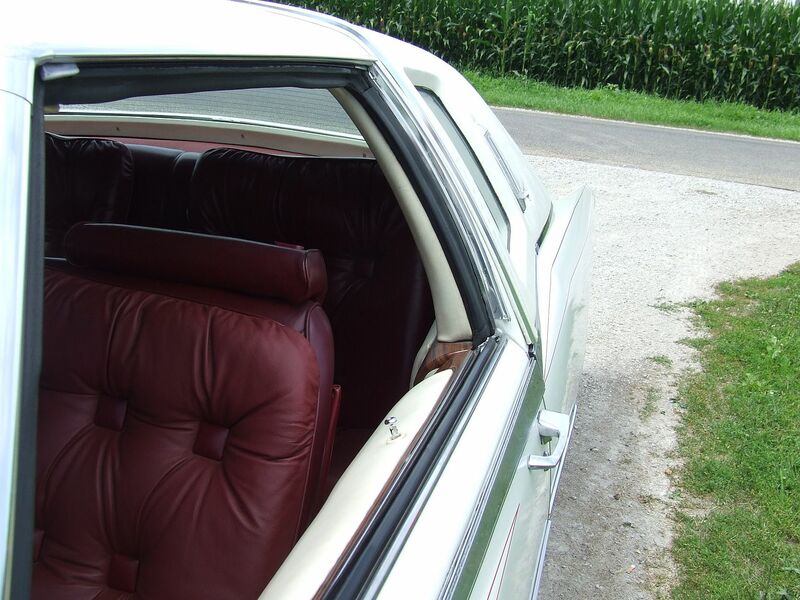 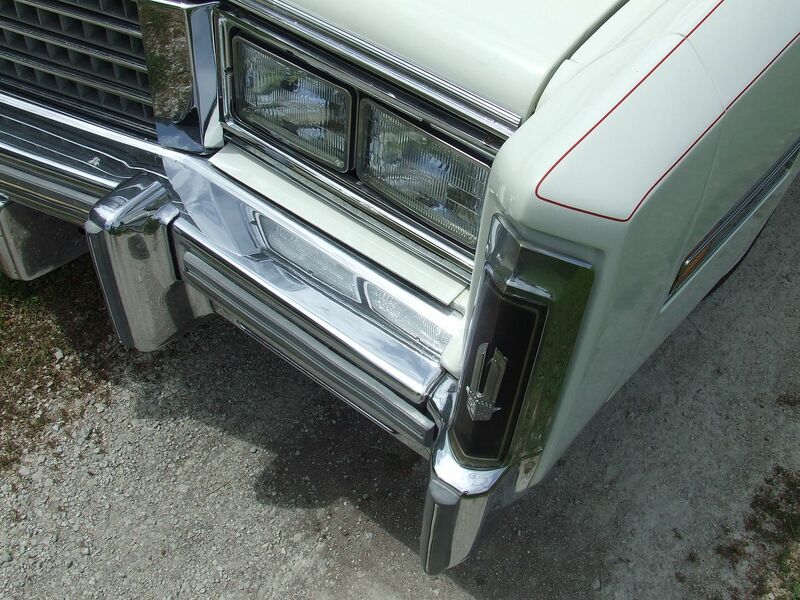 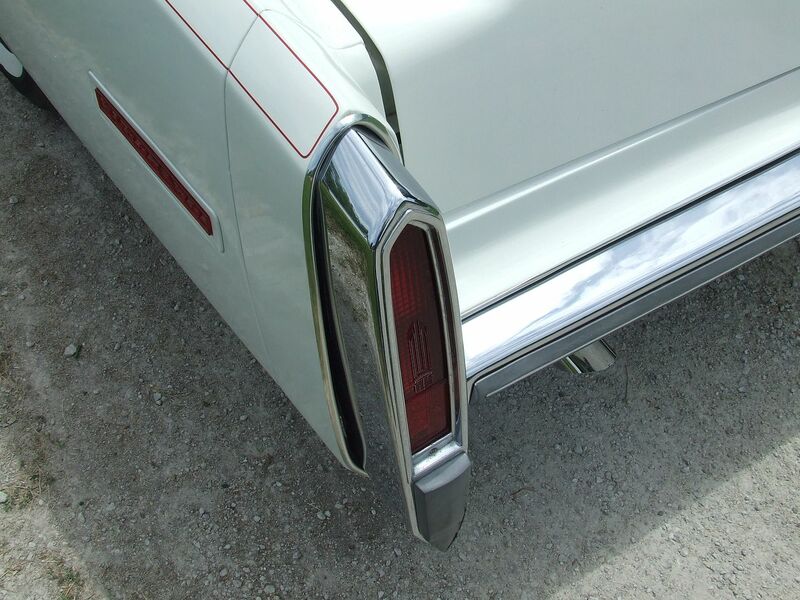 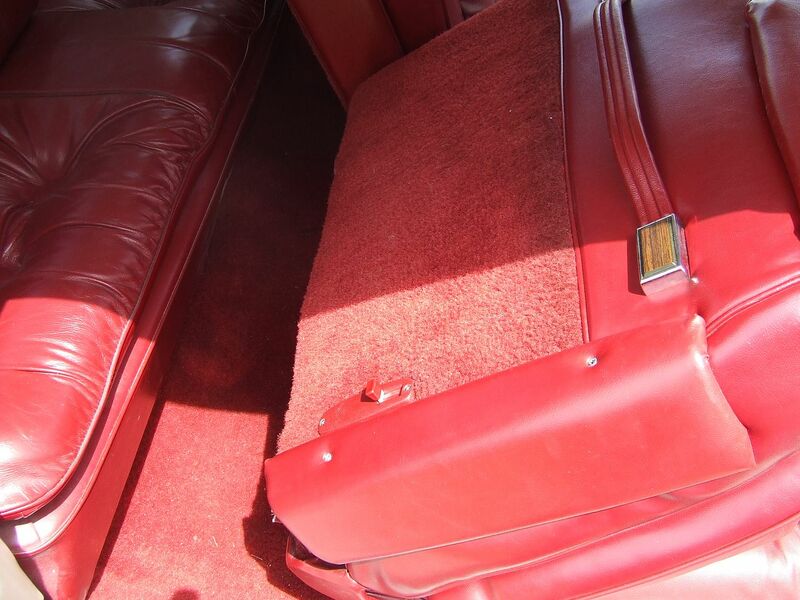 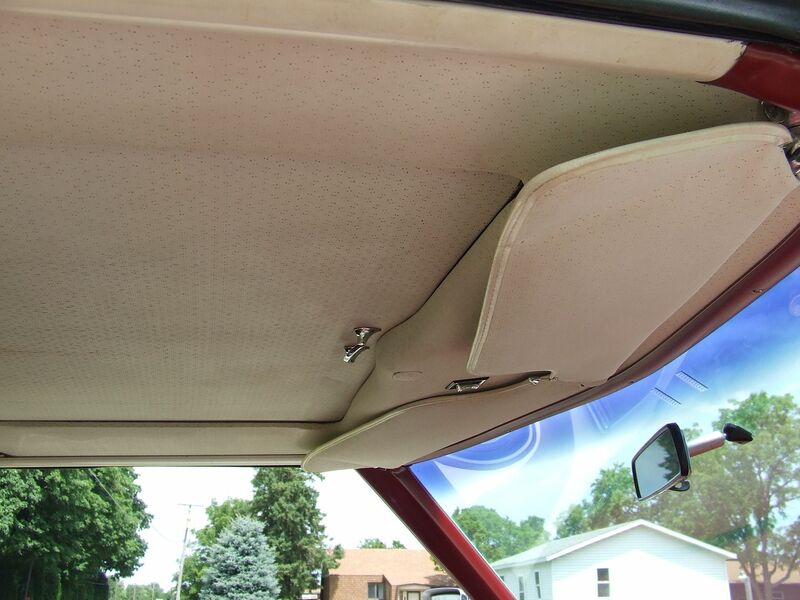 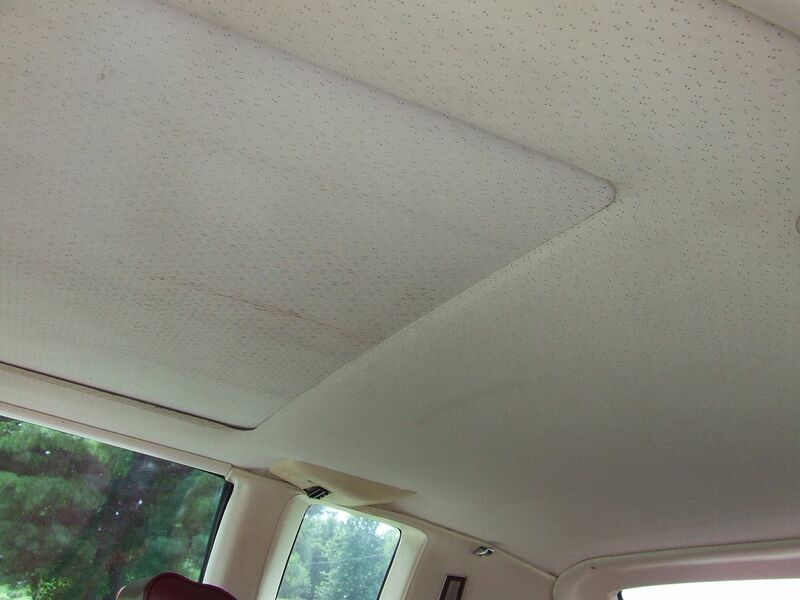 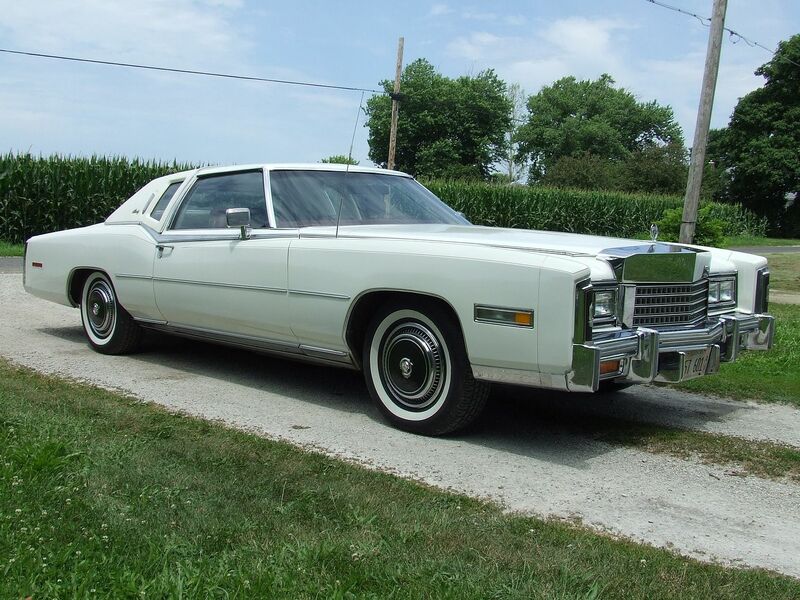 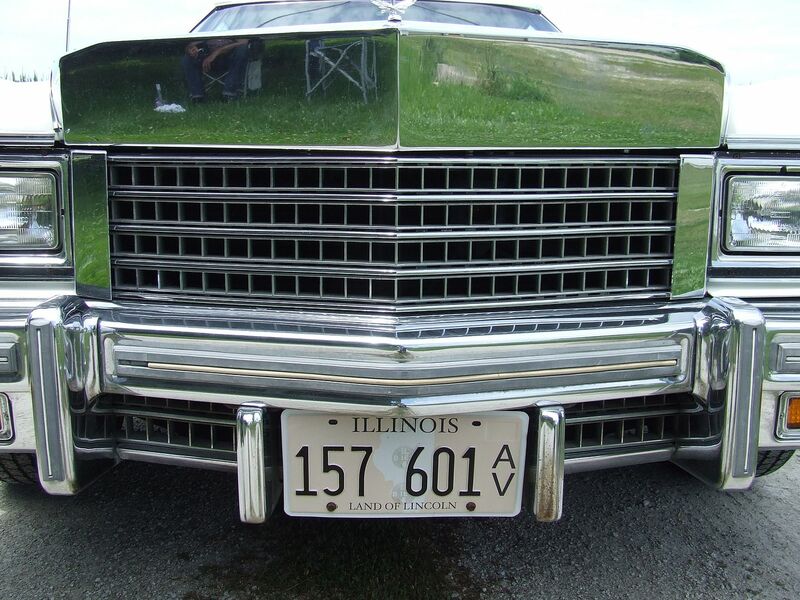 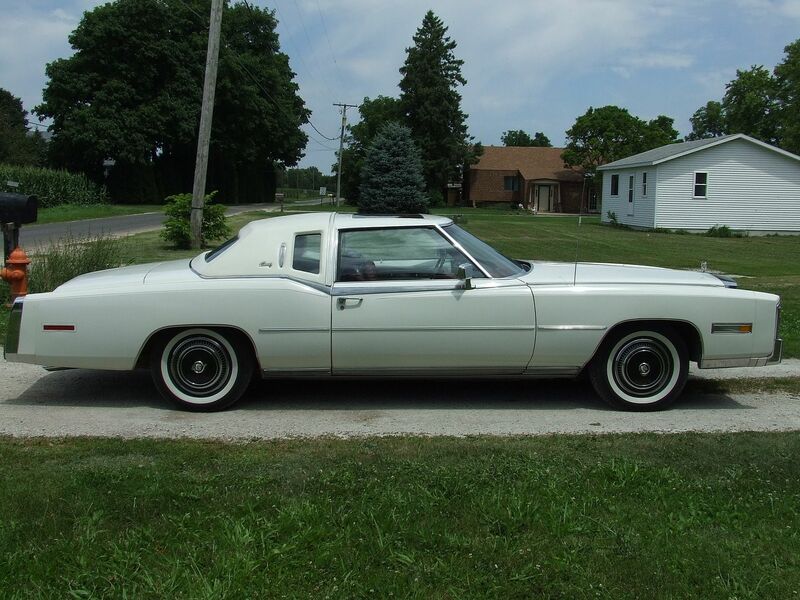 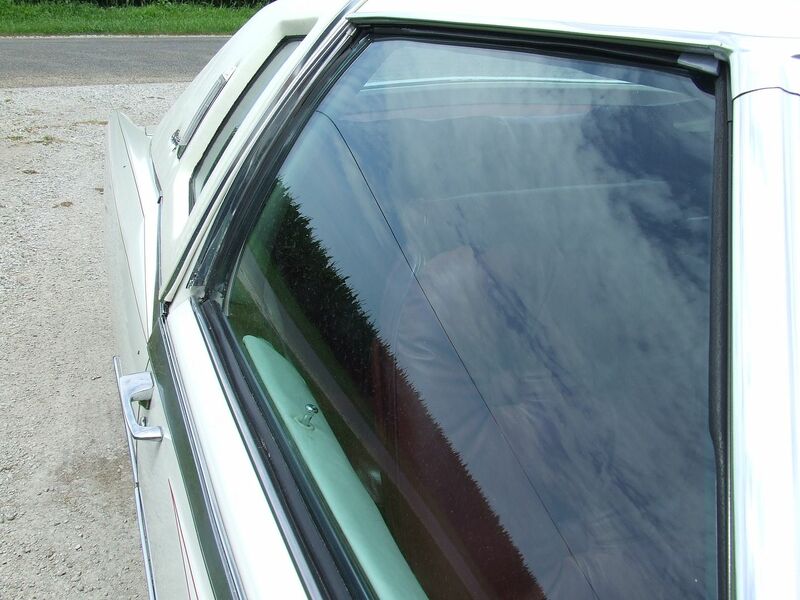 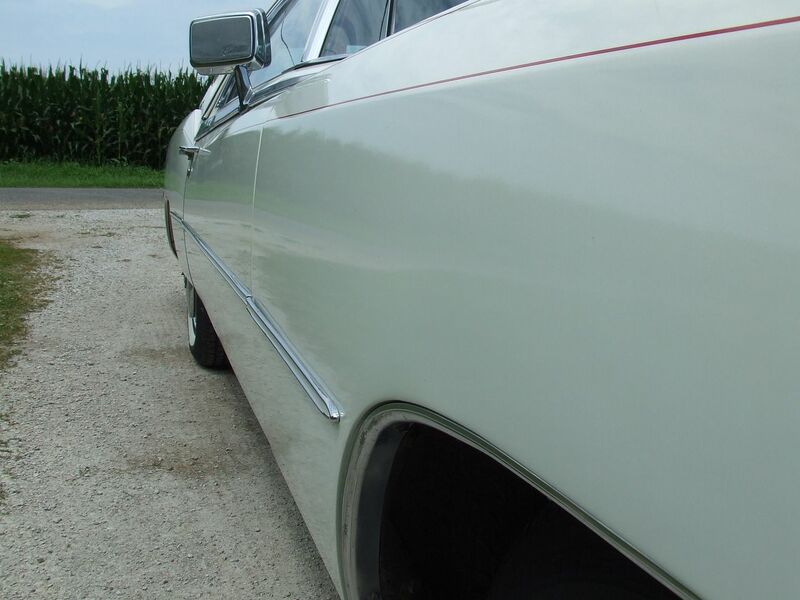 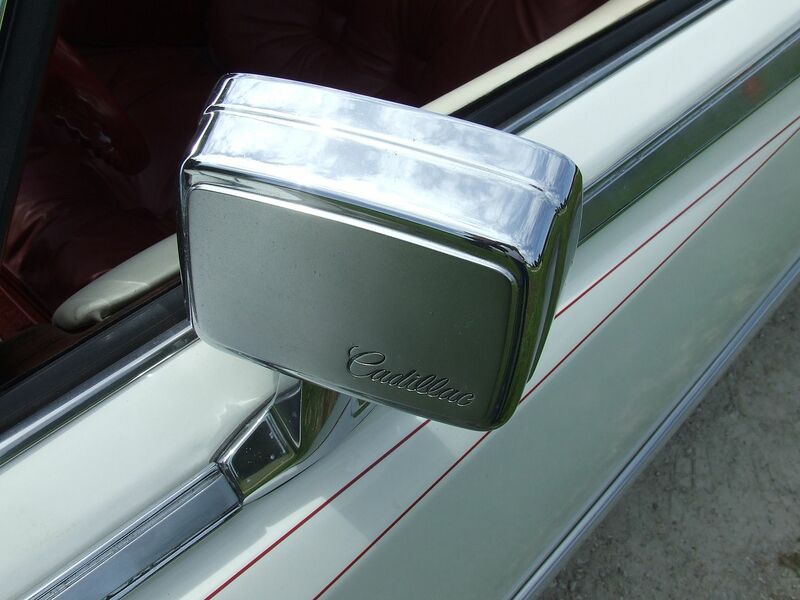 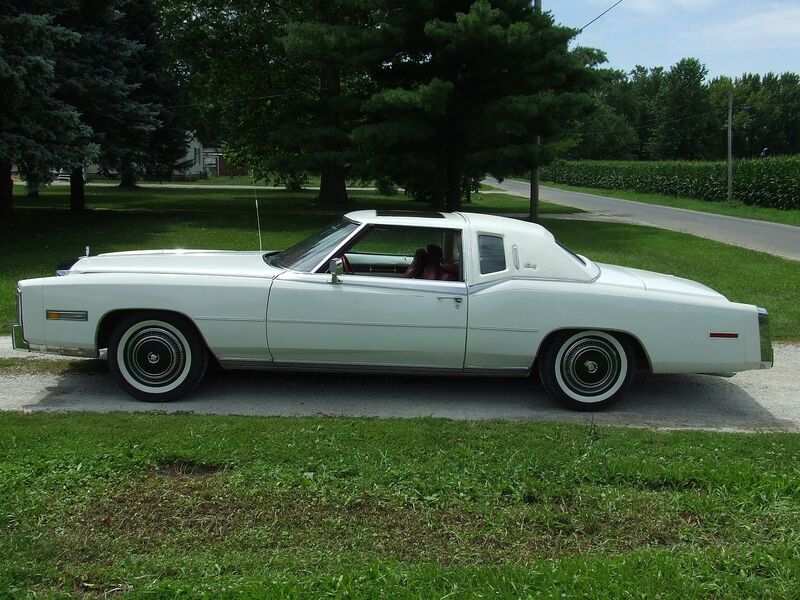 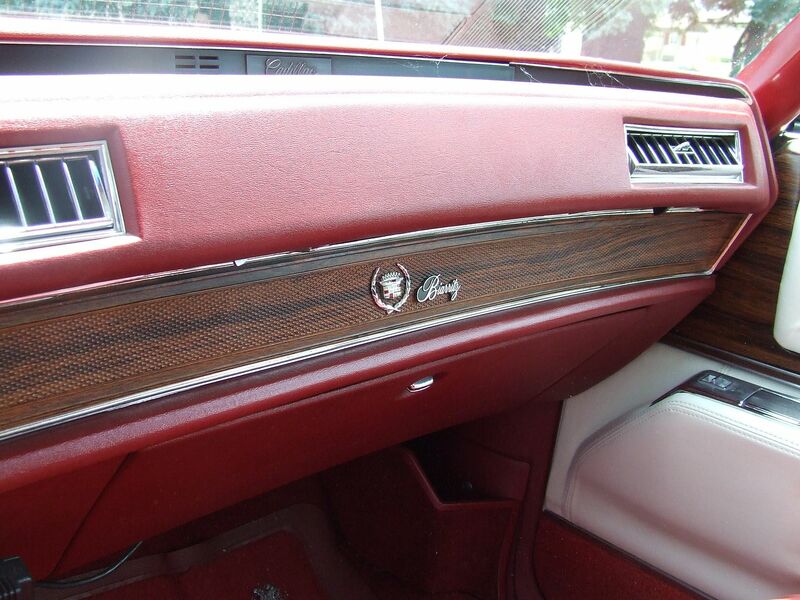 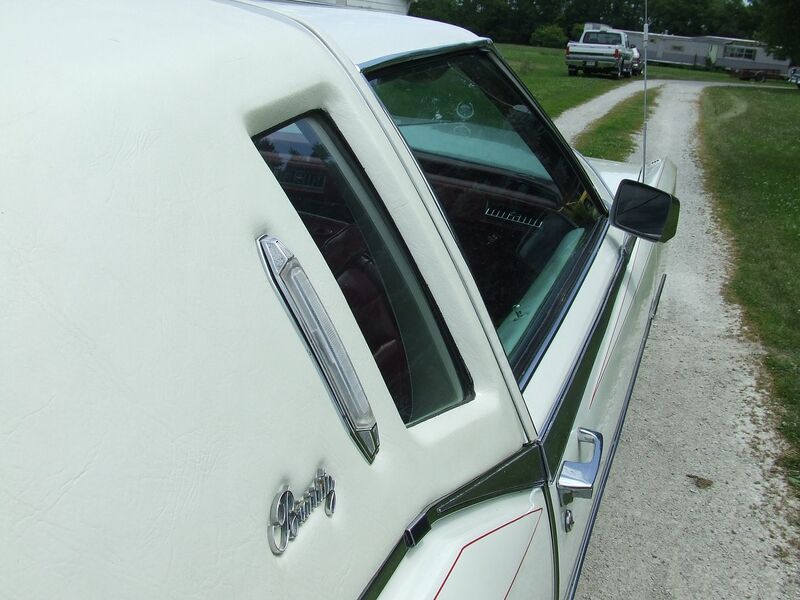 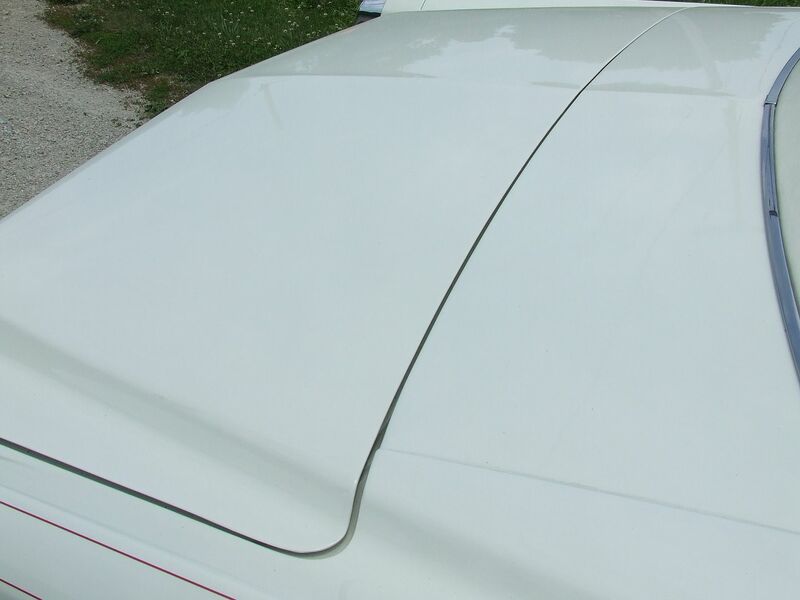 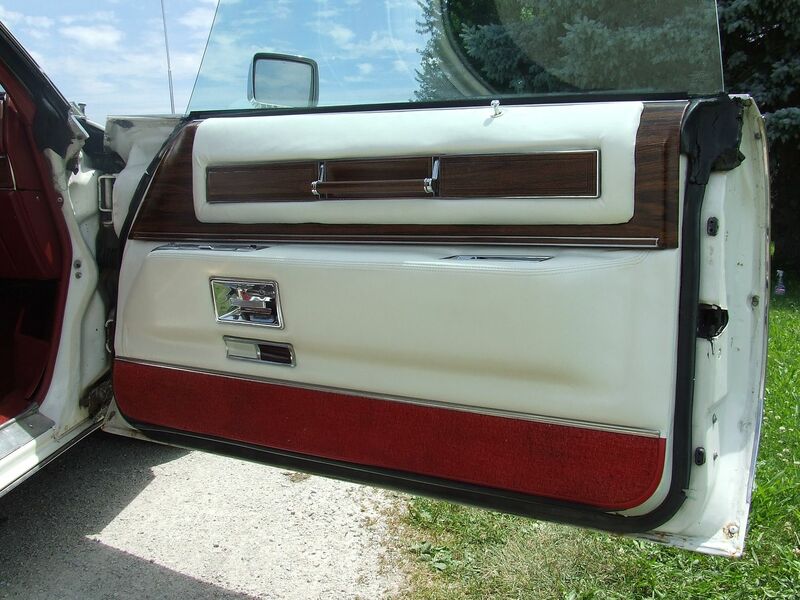 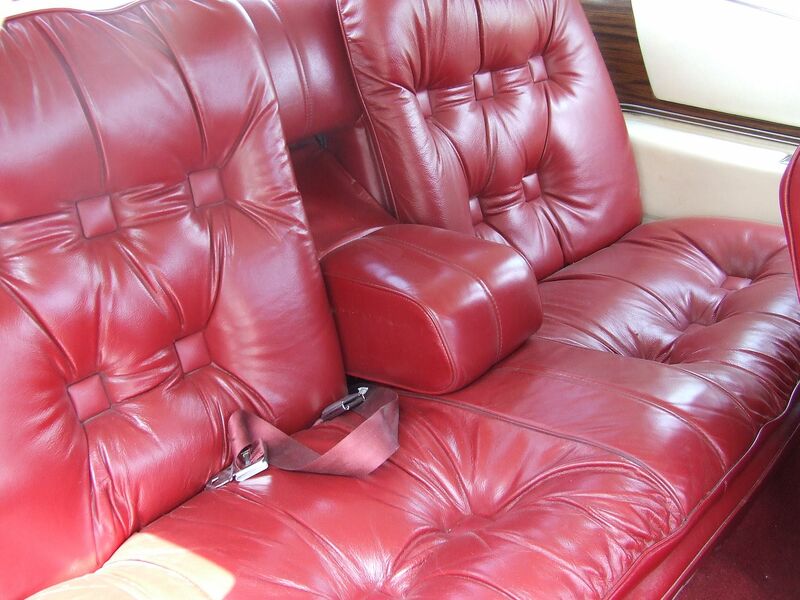 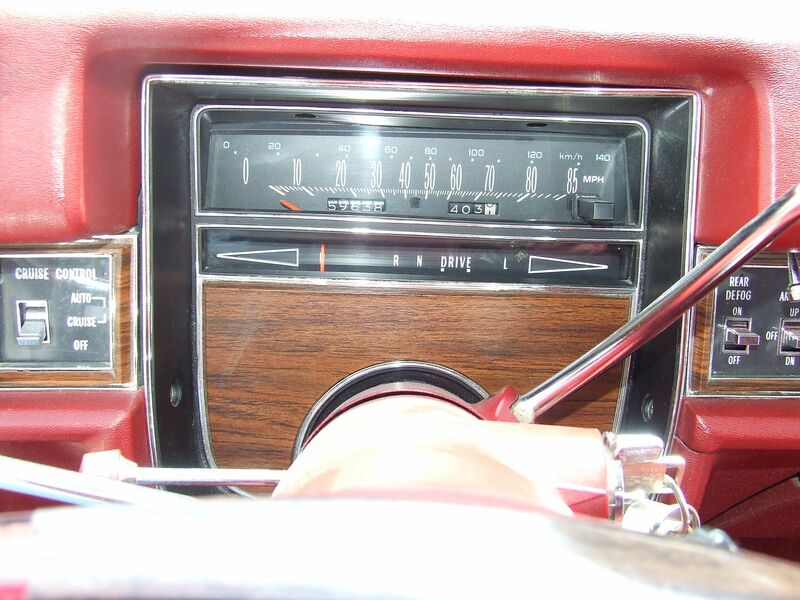 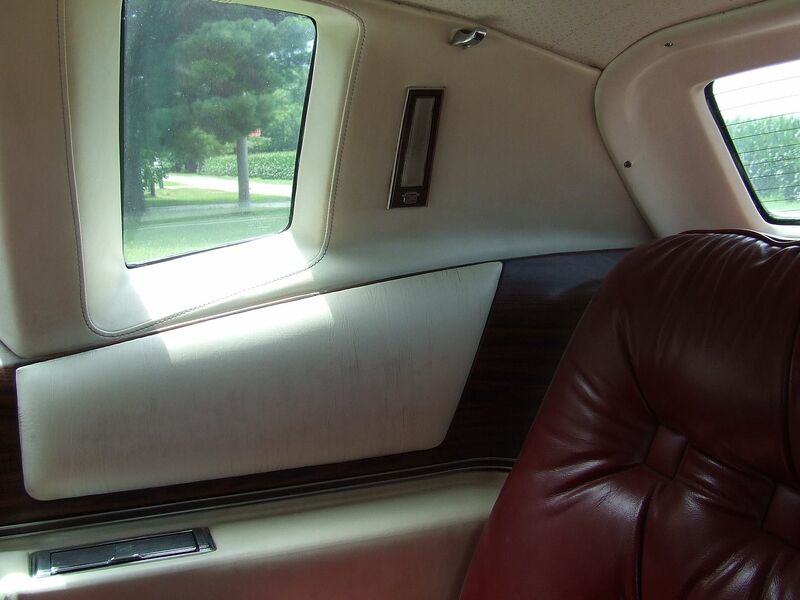 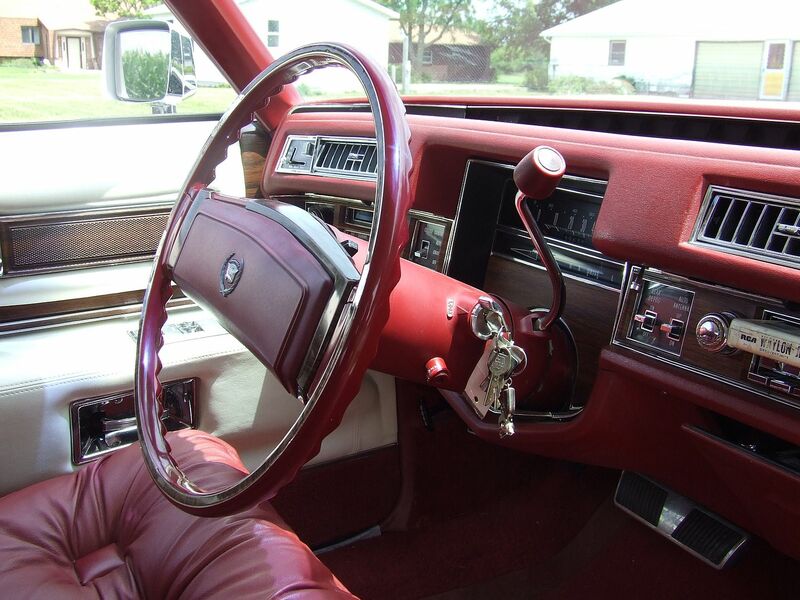 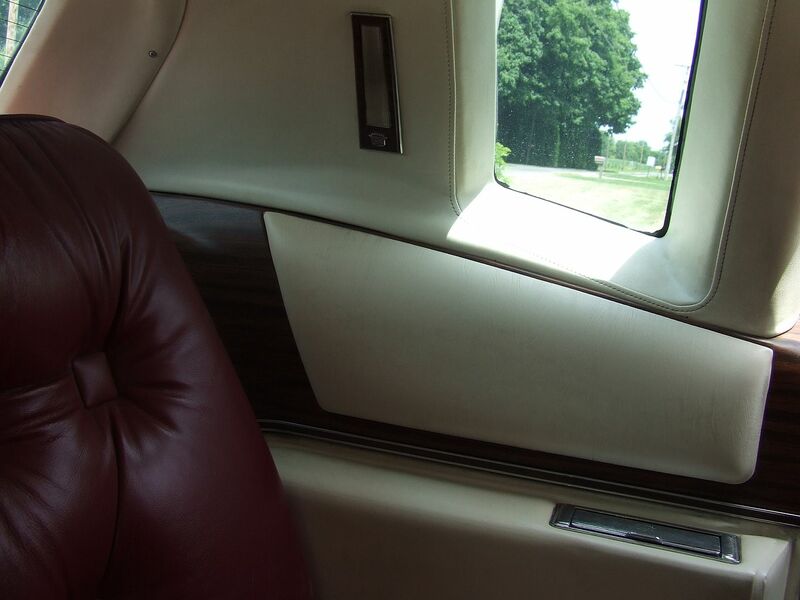 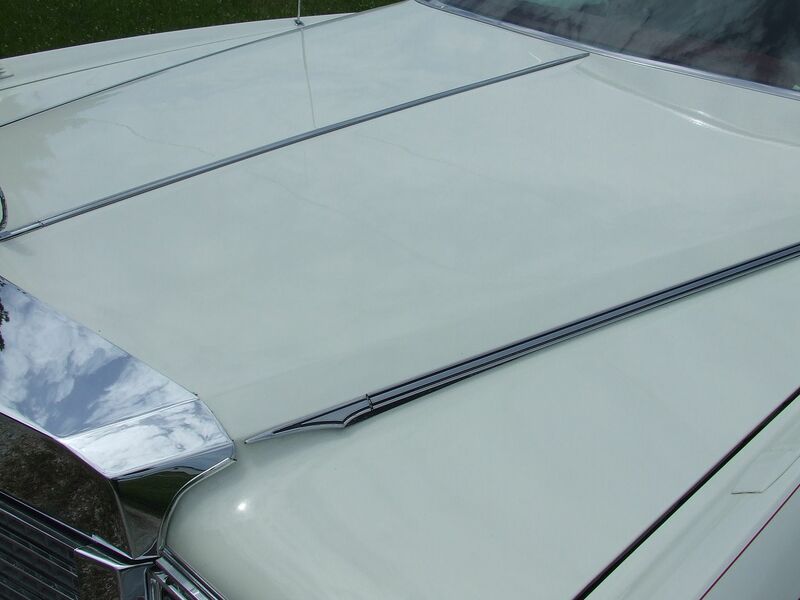 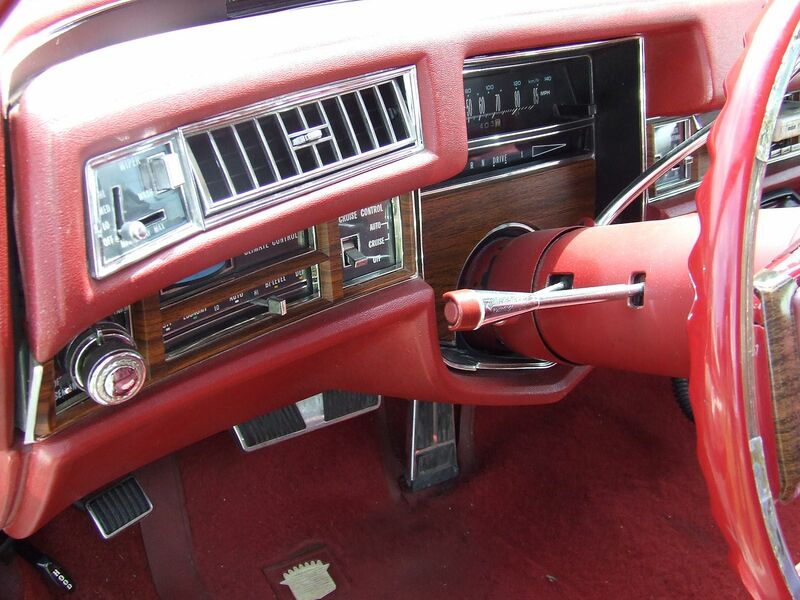 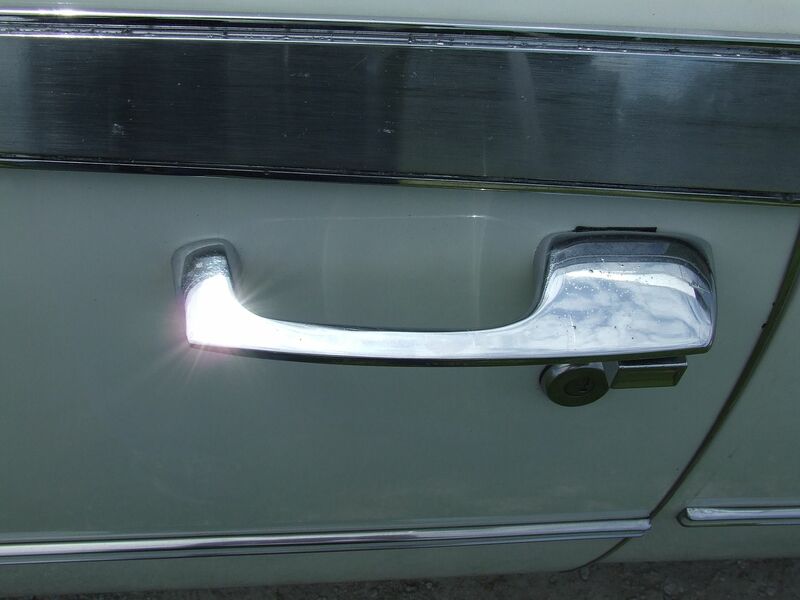 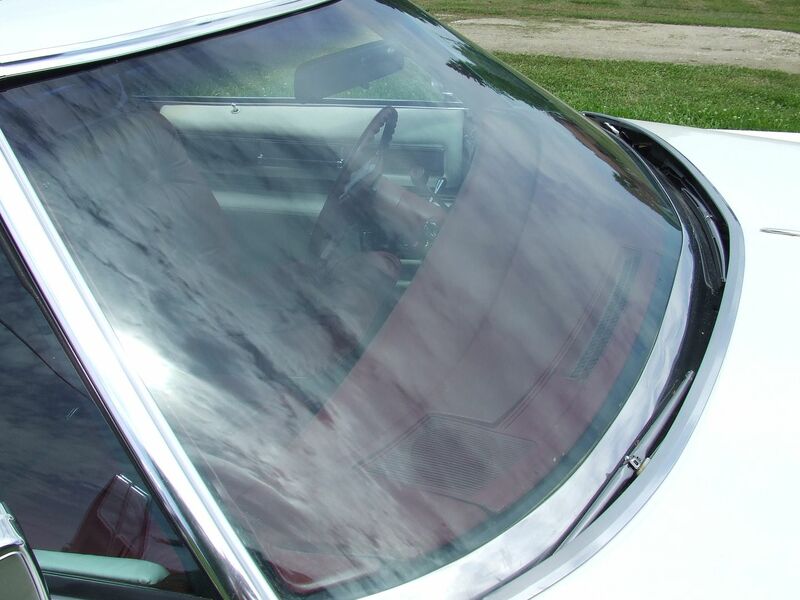 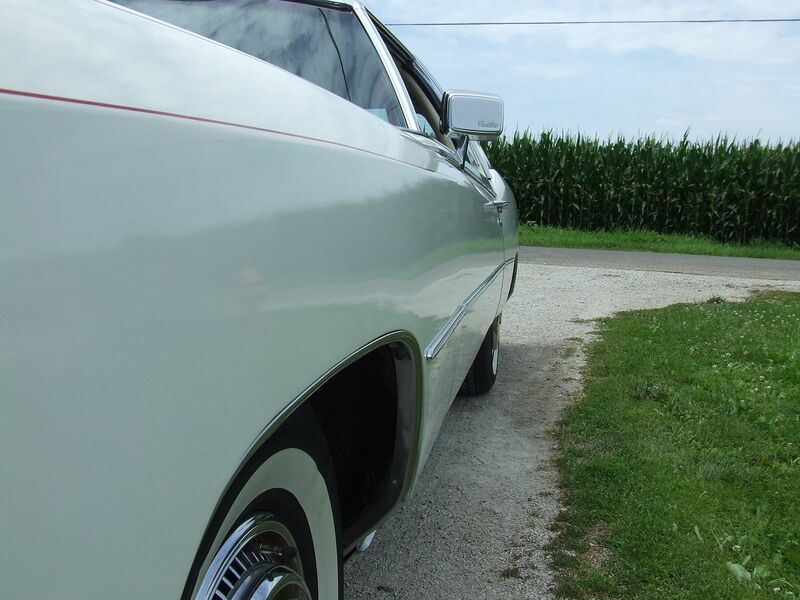 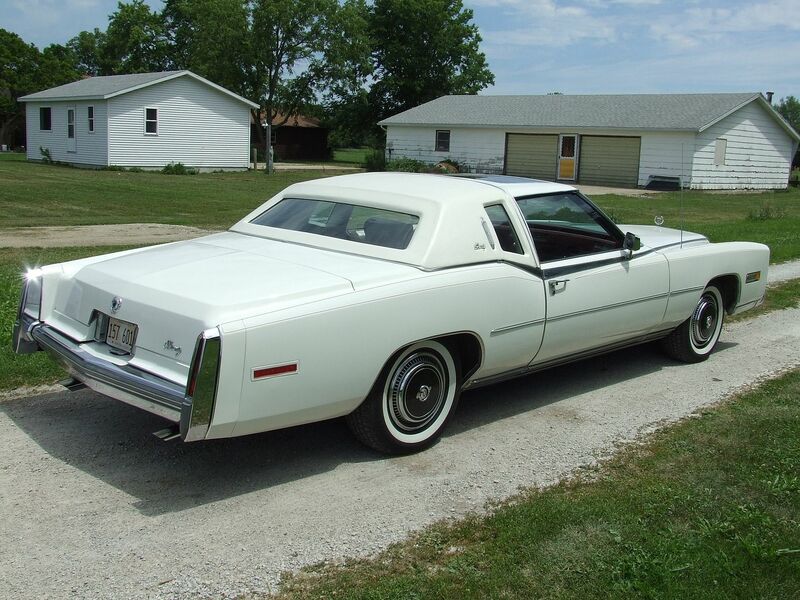 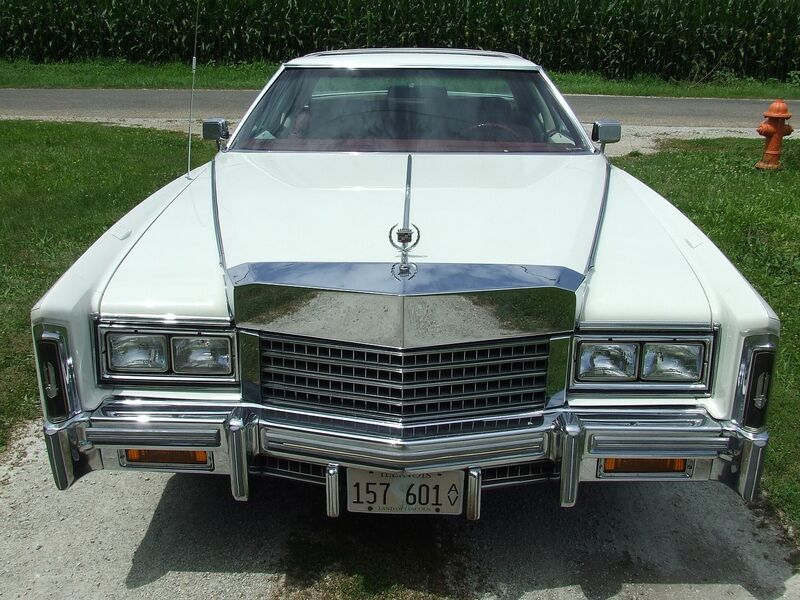 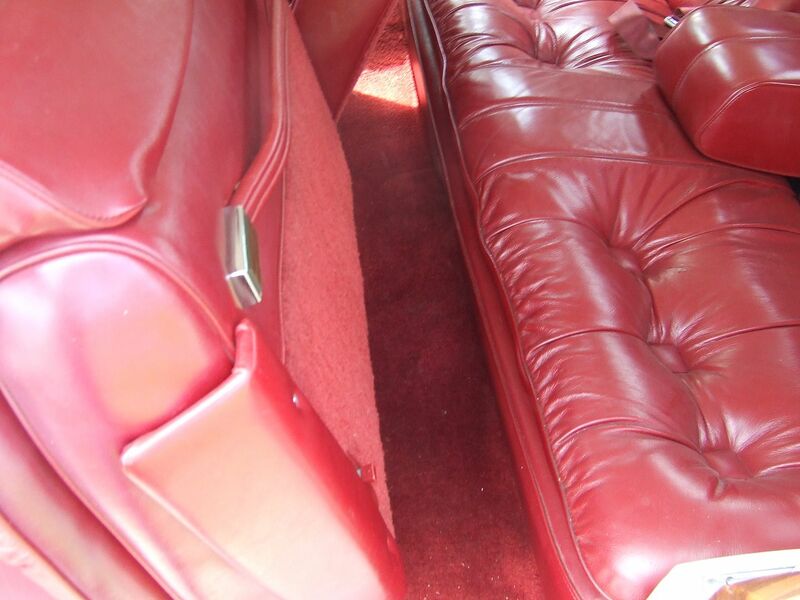 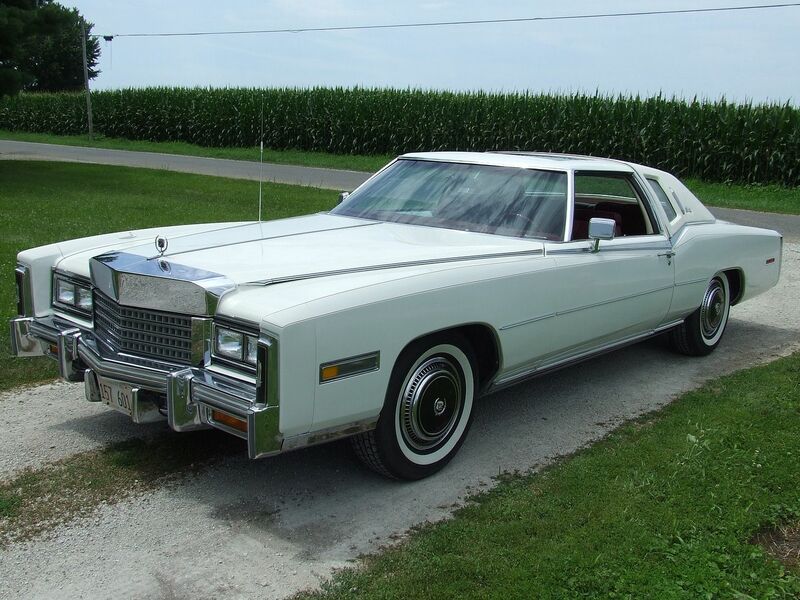 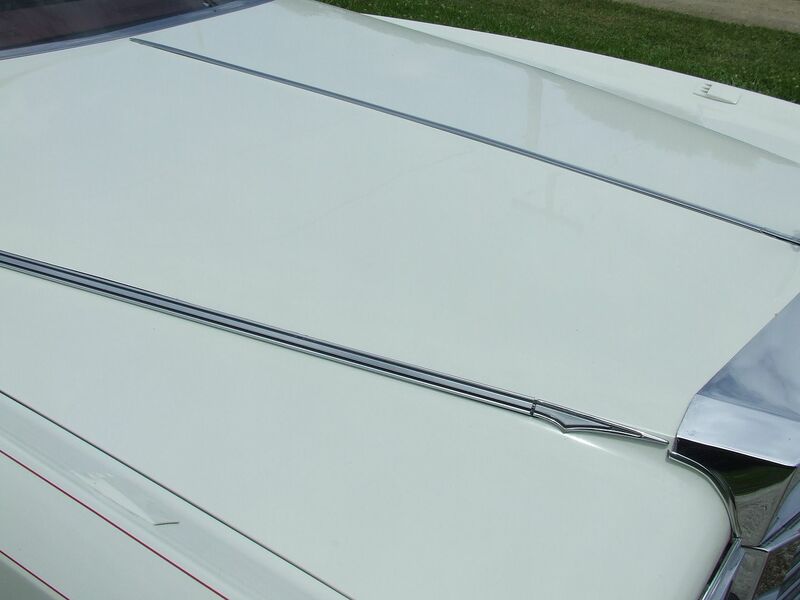 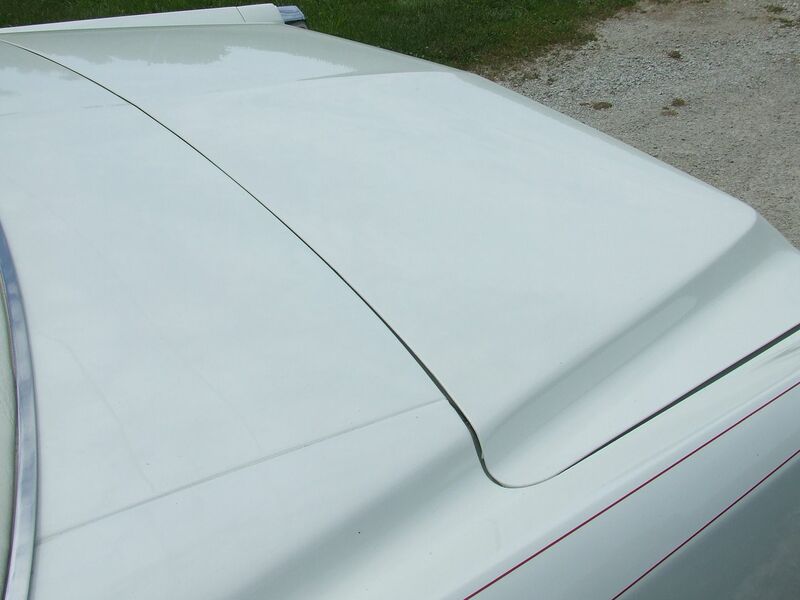 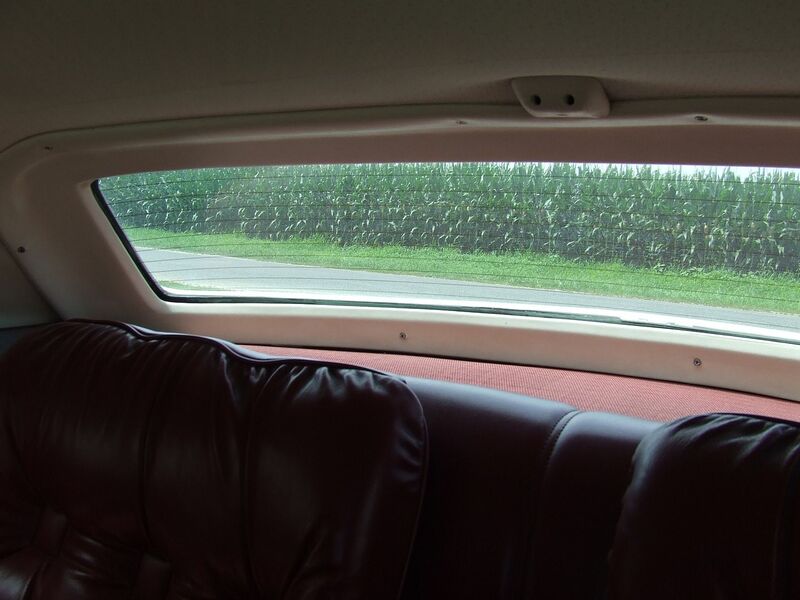 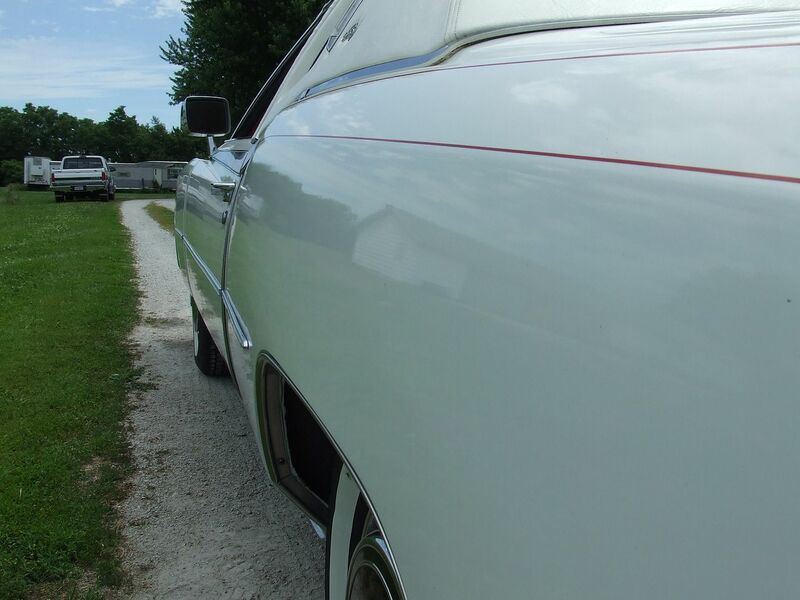 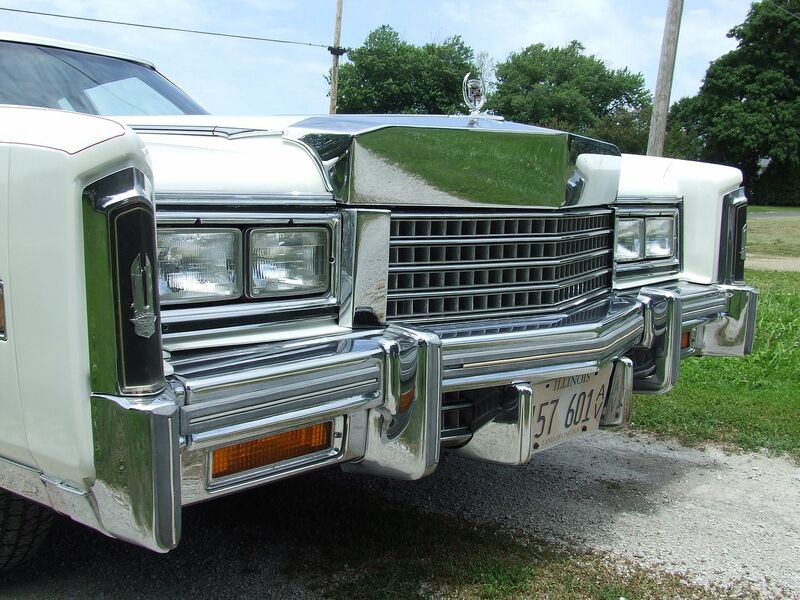 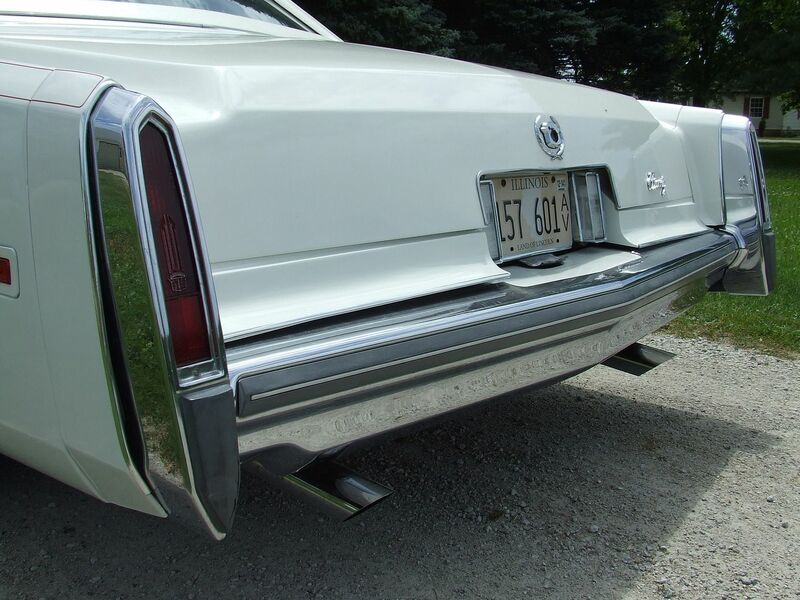 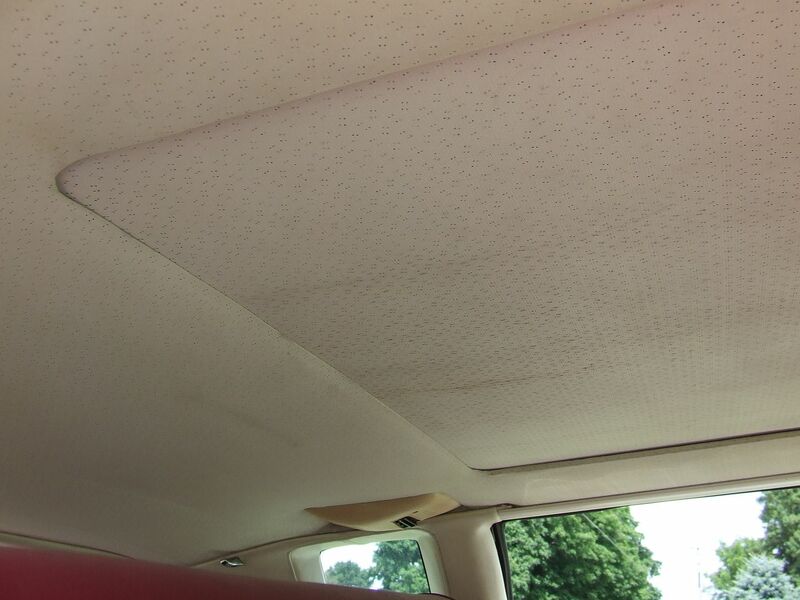 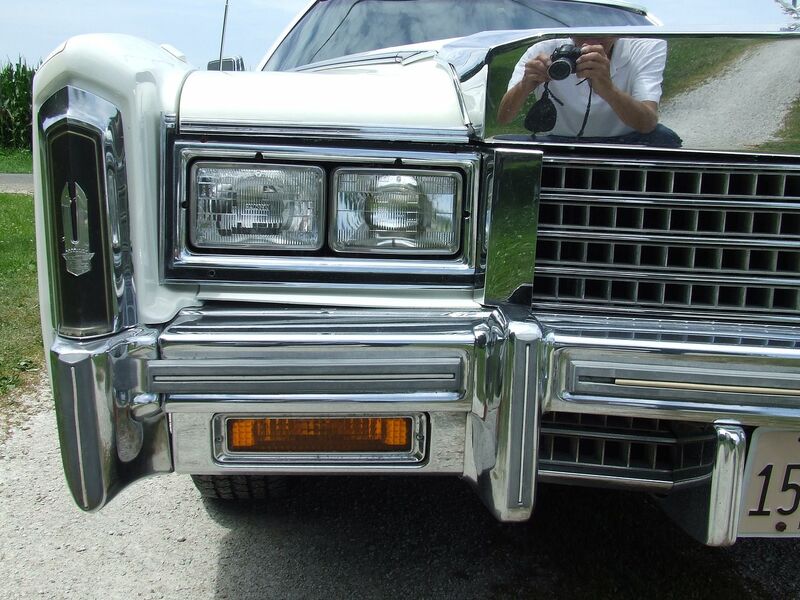 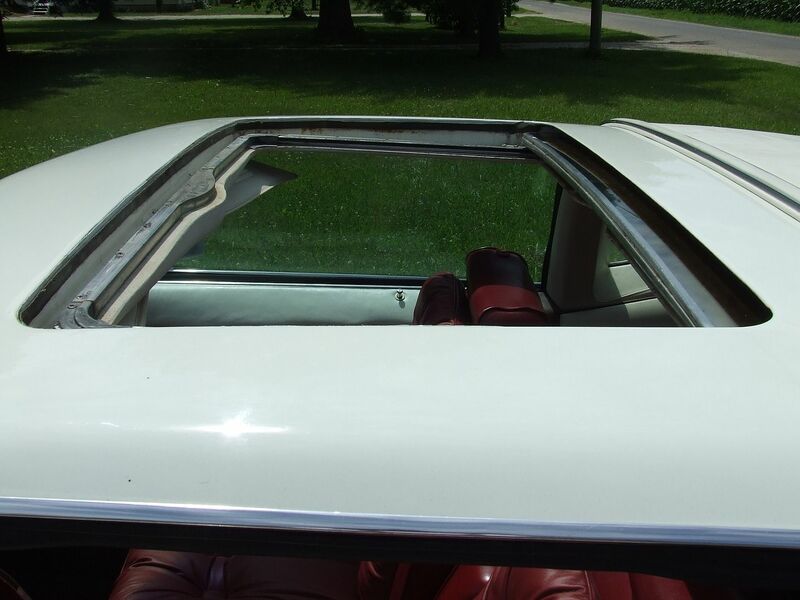 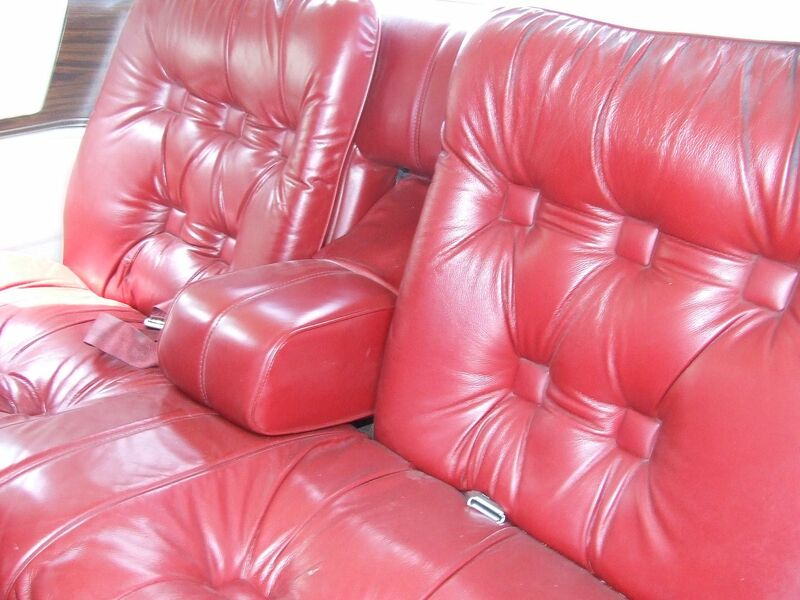 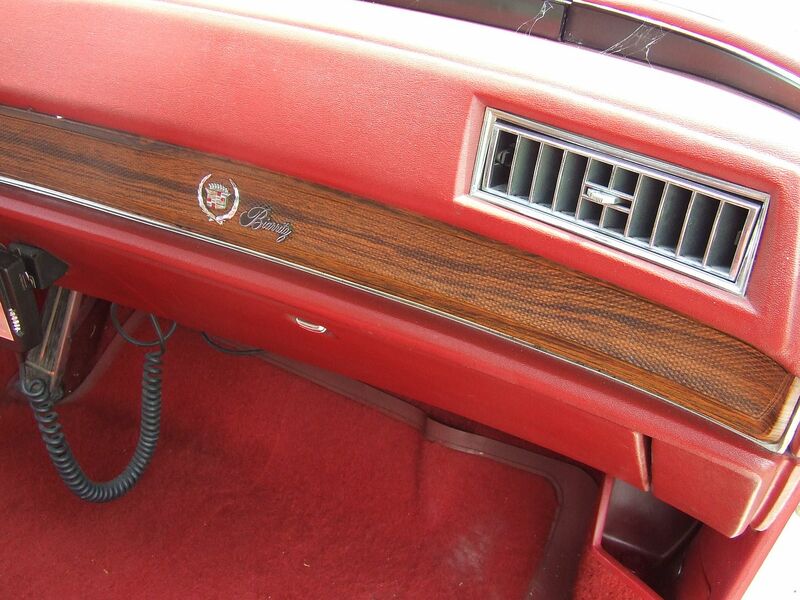 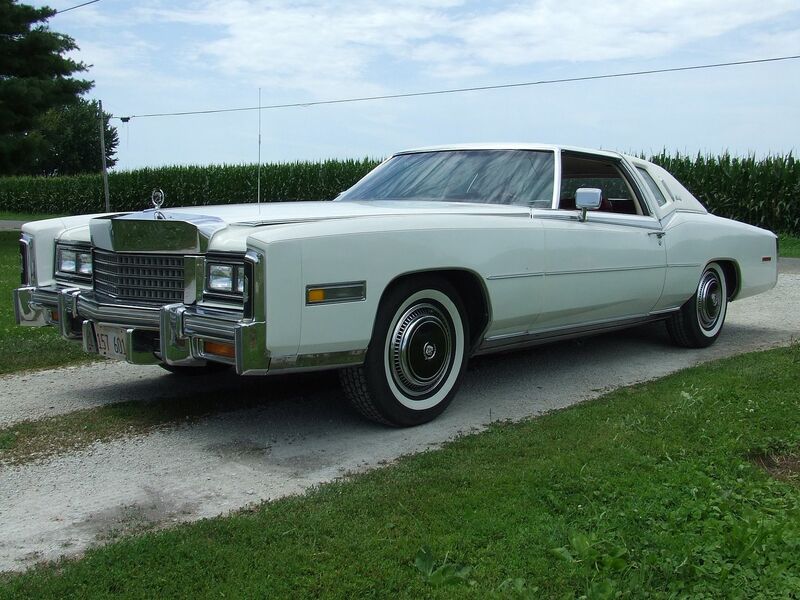 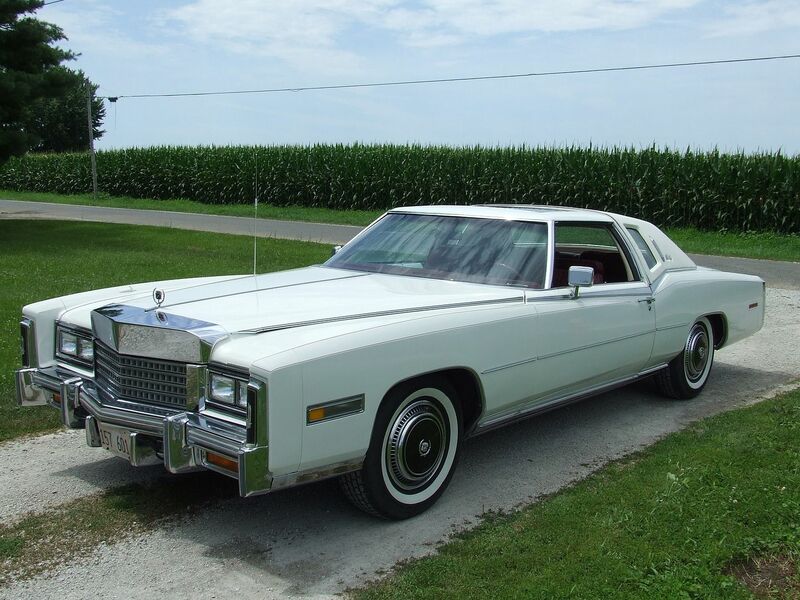 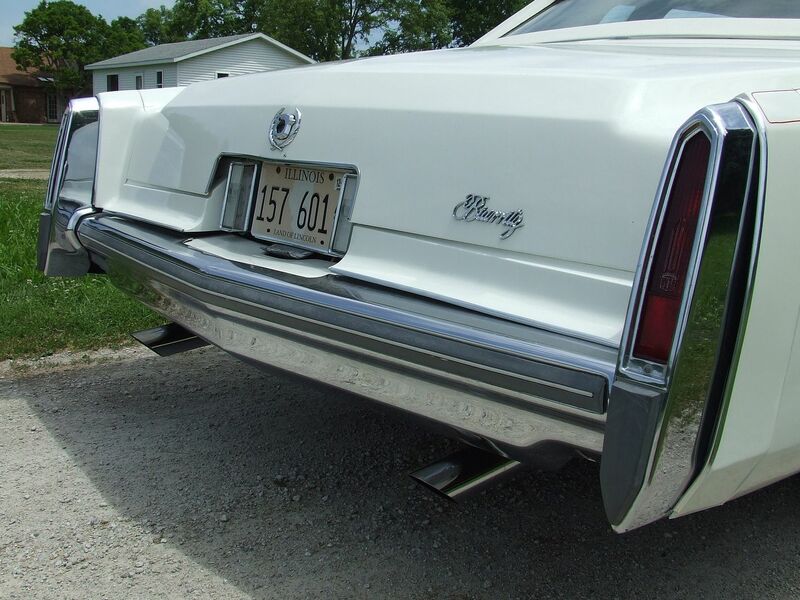 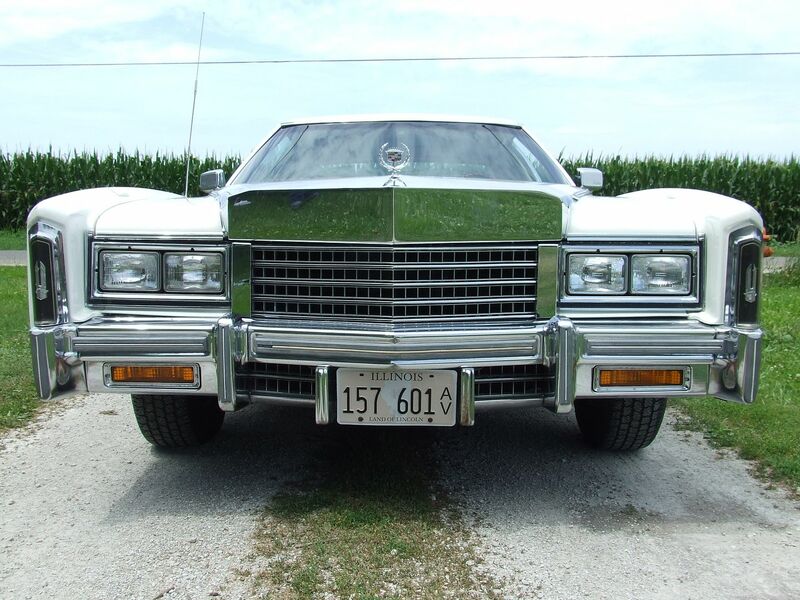 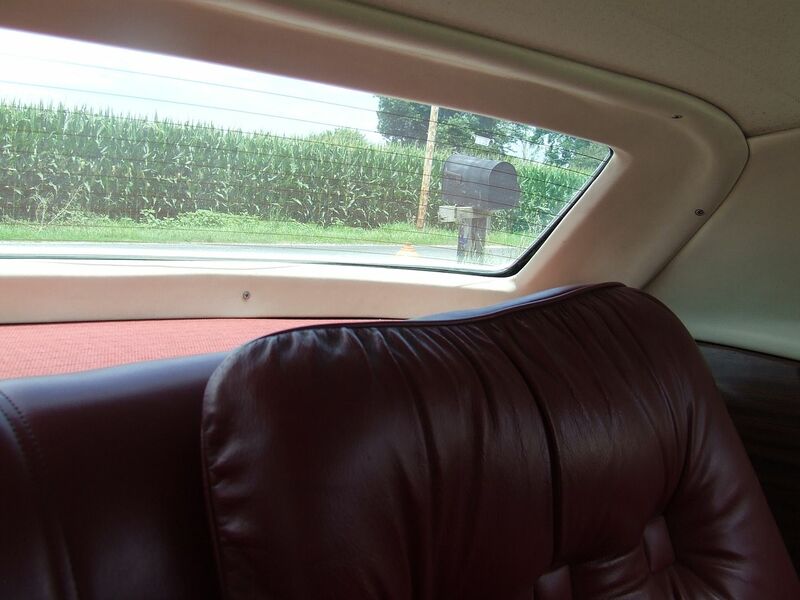 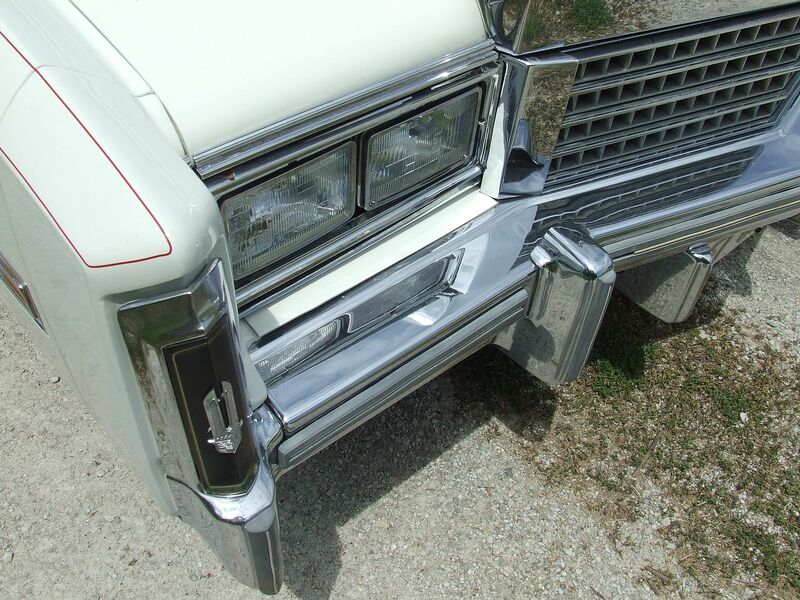 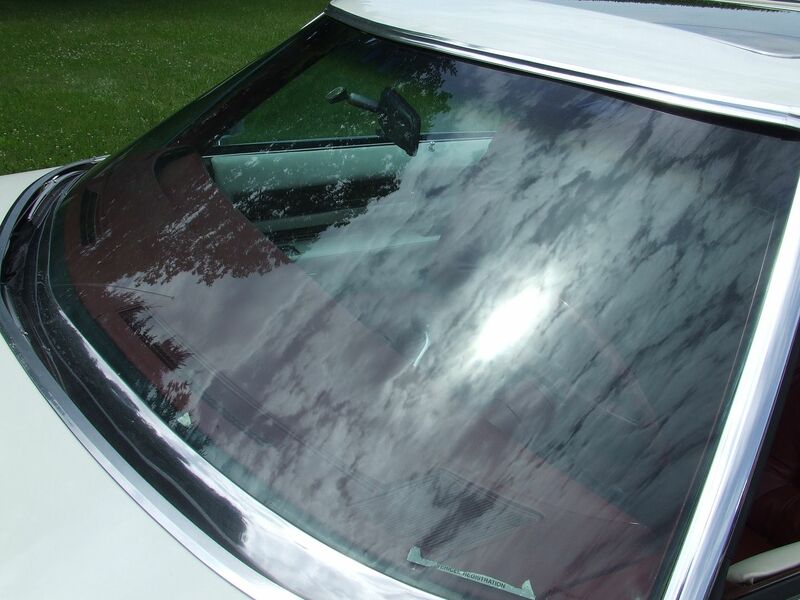 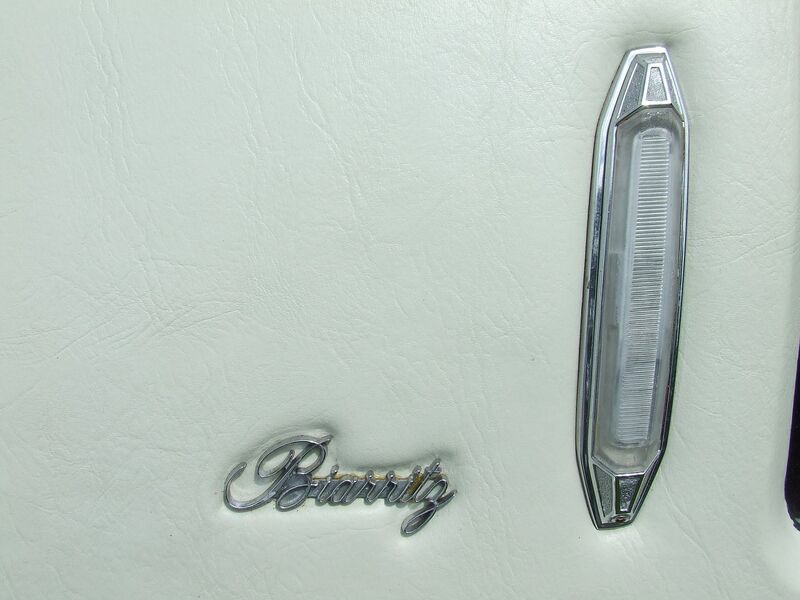 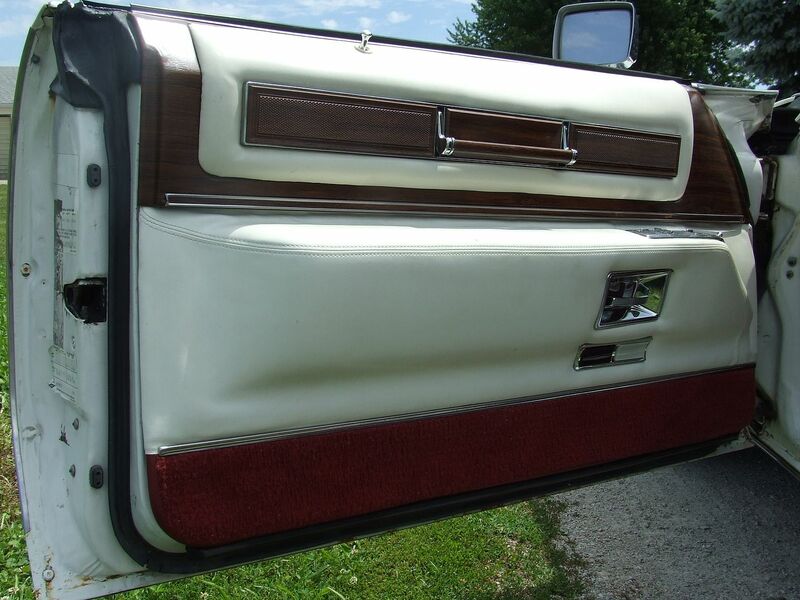 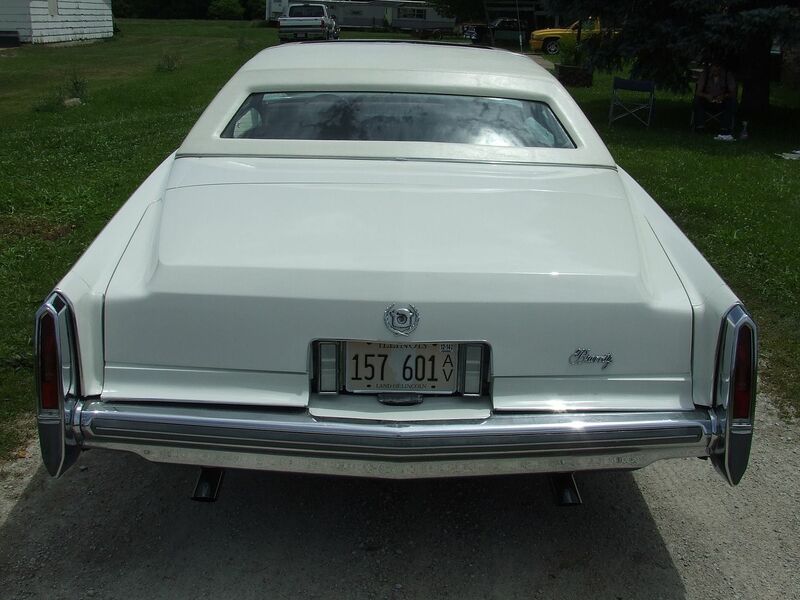 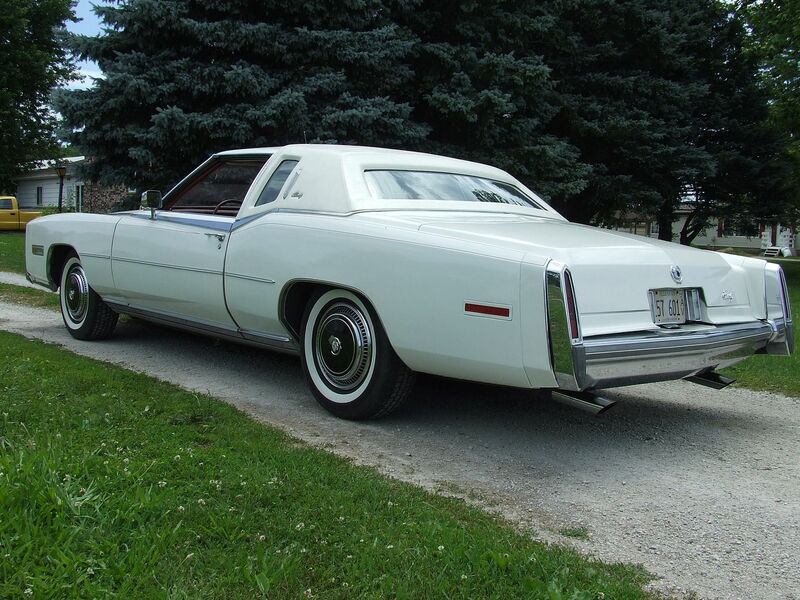 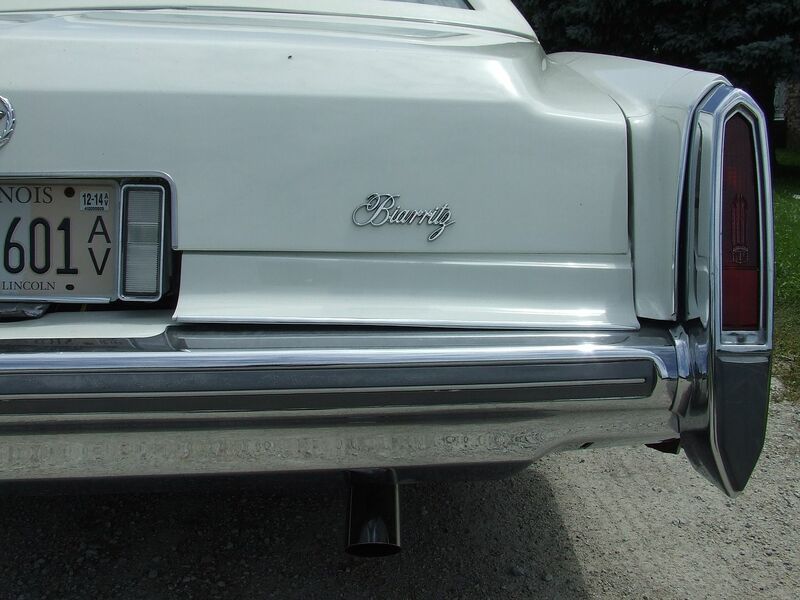 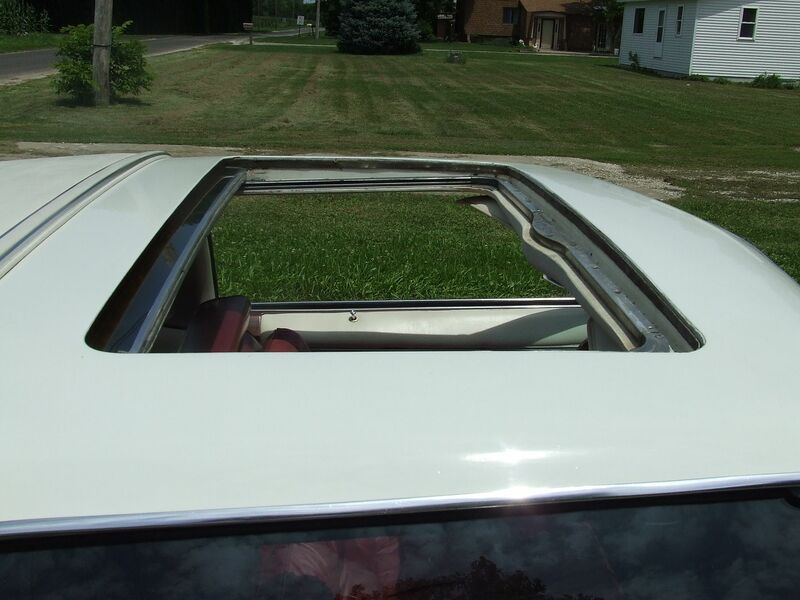 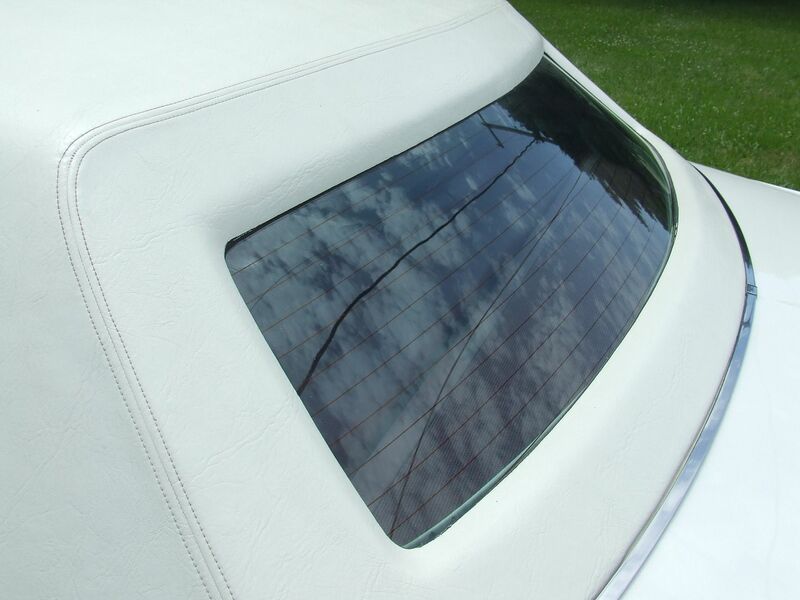 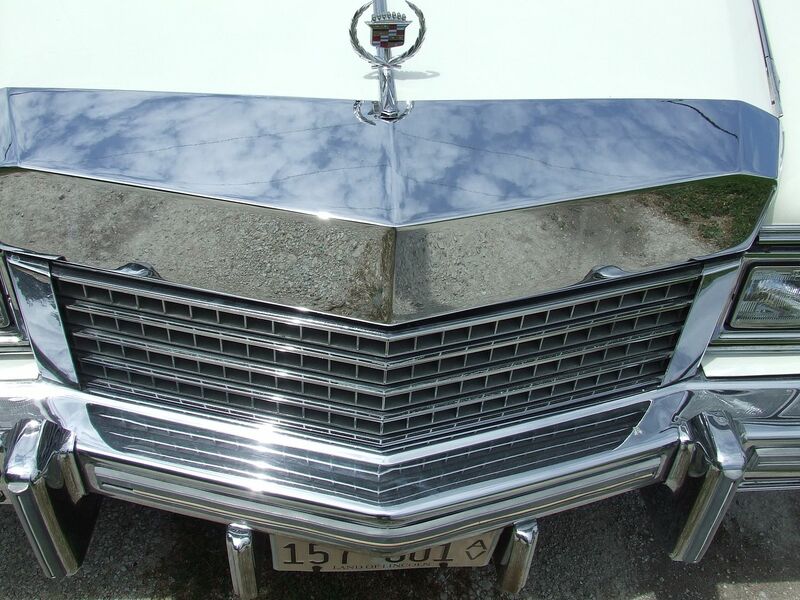 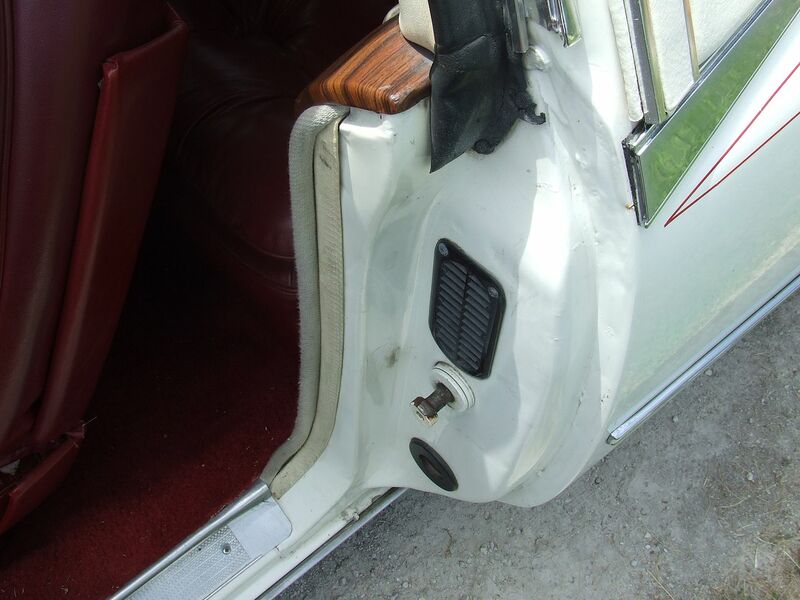 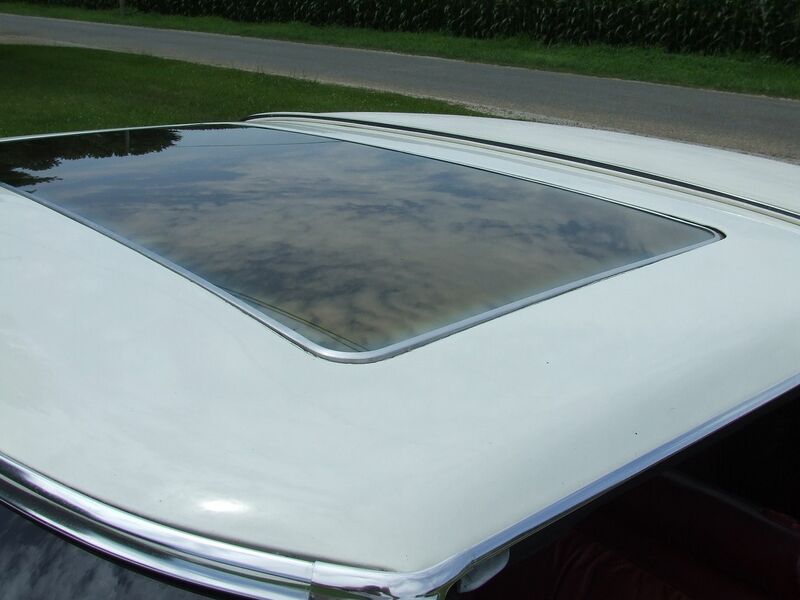 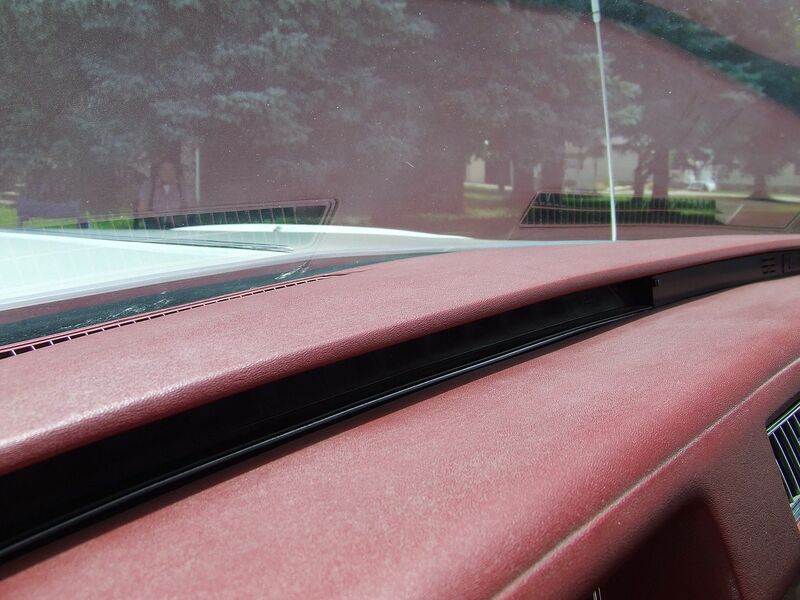 For sale by owner is this very nice 1978 Eldorado Biarritz with a rare factory sunroof. 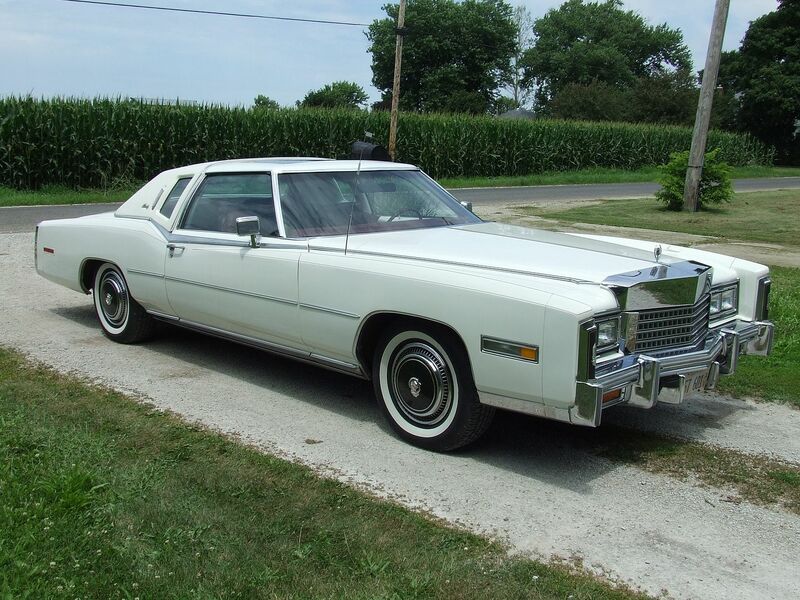 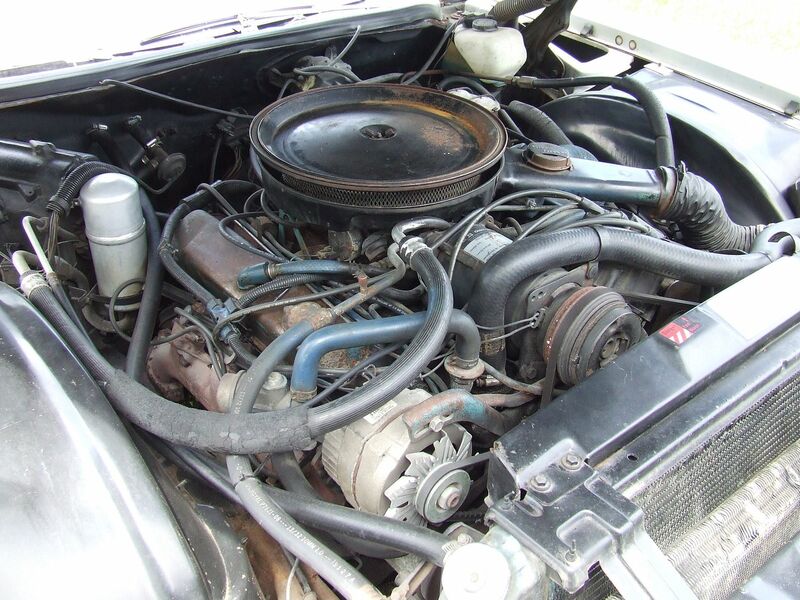 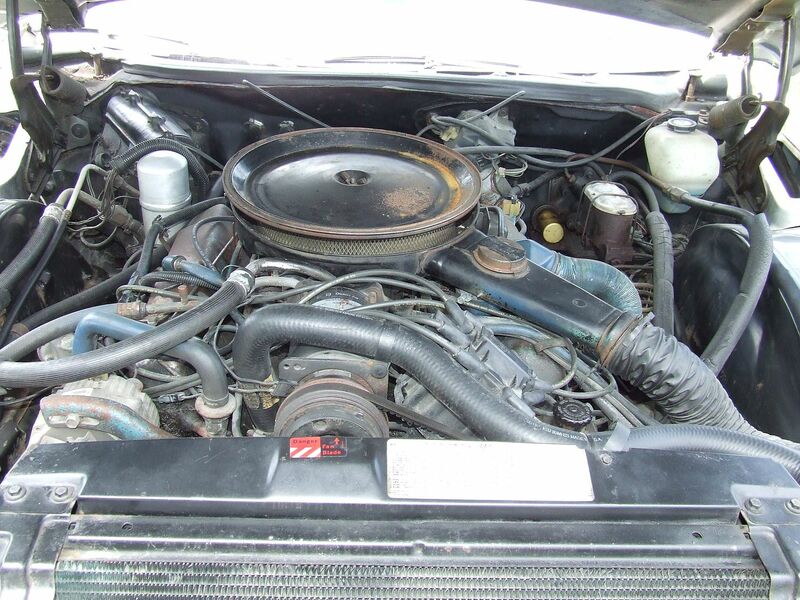 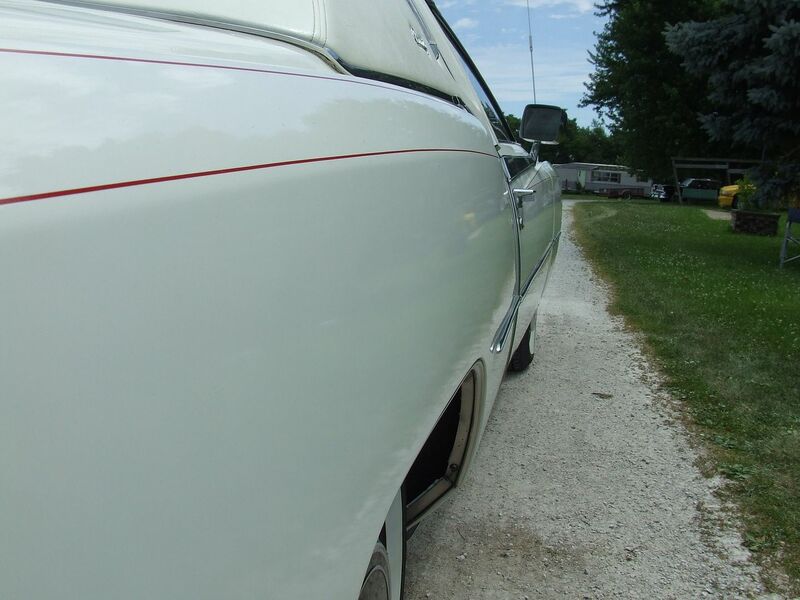 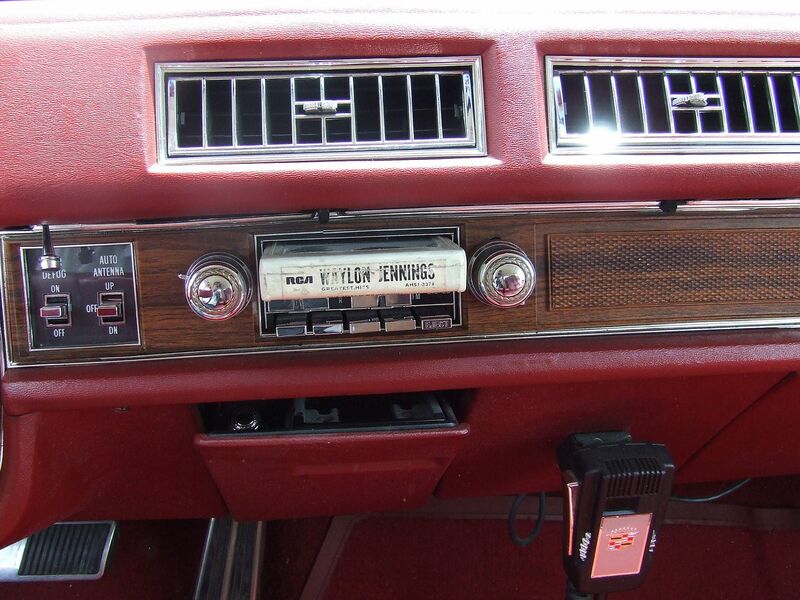 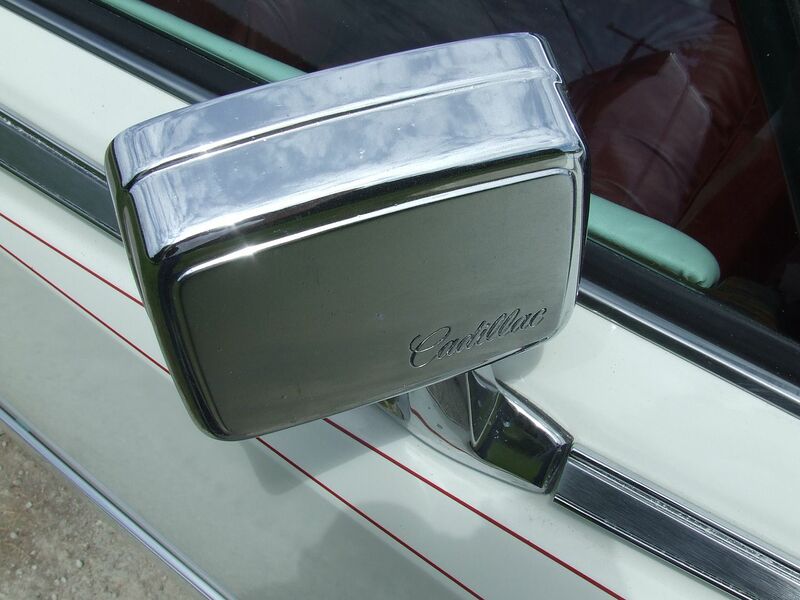 This is one of two 1978 Eldorados he has for sale. 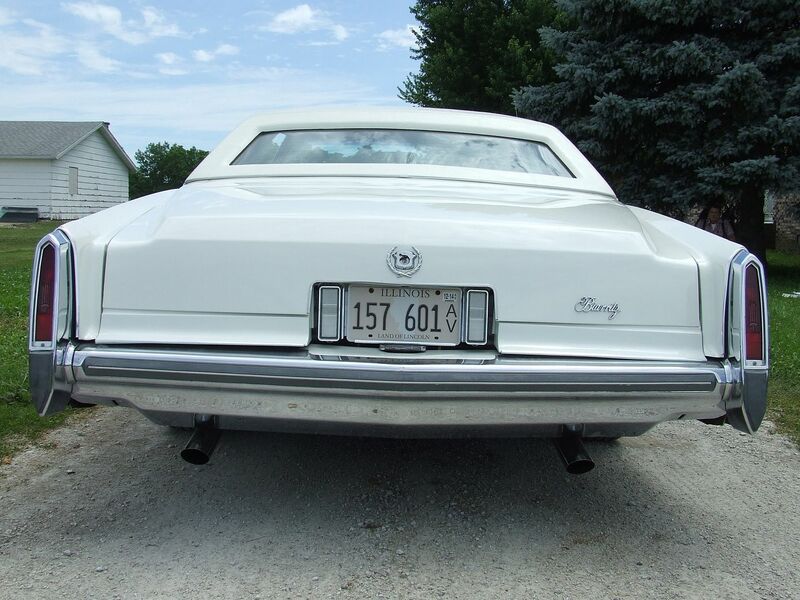 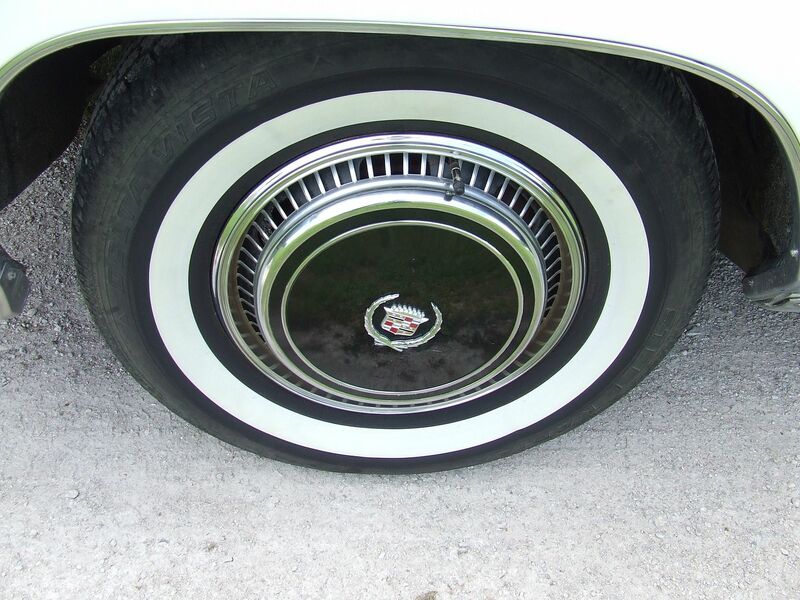 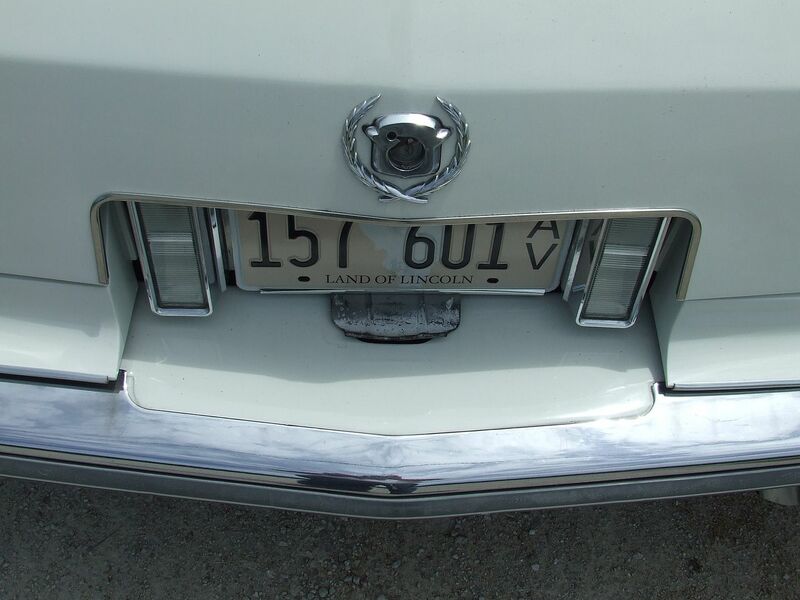 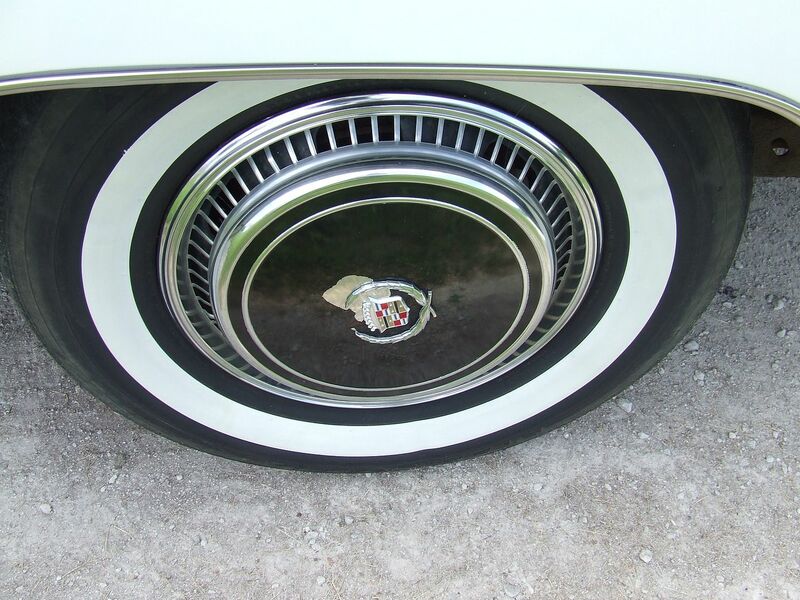 The odometer shows 59,638 miles and is believed to be correct, but the car is sold as exempt because of the year. 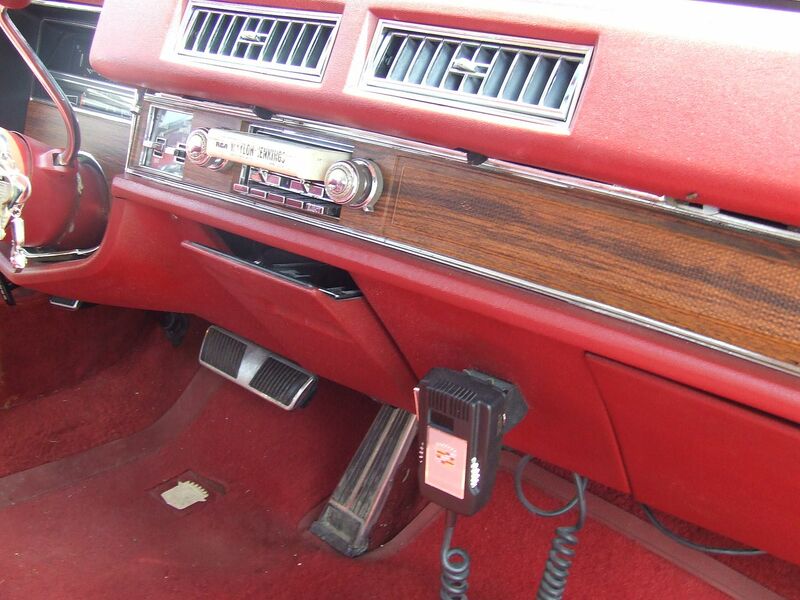 Very nicely equipped with the following features. 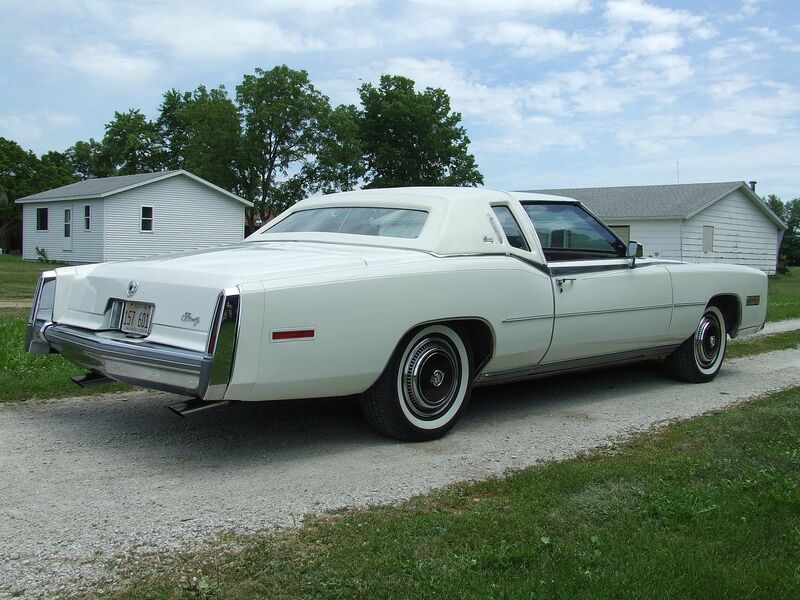 Please remember that this car is 36 years old and not perfect. 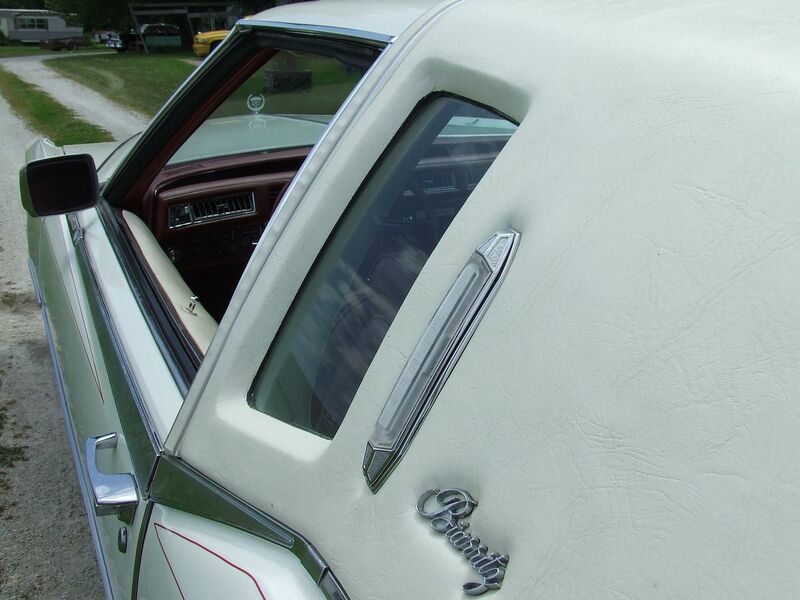 The a/c blows, but needs a recharge. 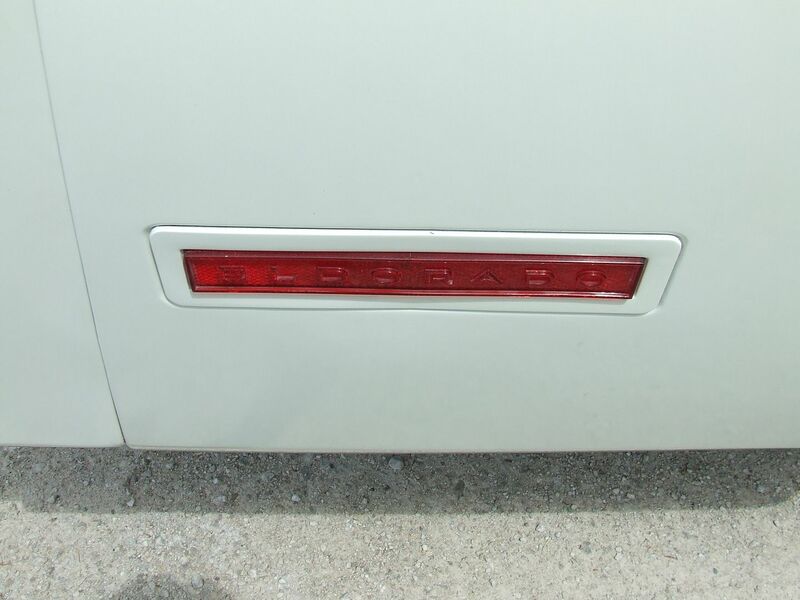 Disclaimer; This vehicle is for sale by a private party and the above information was provided by the owner. 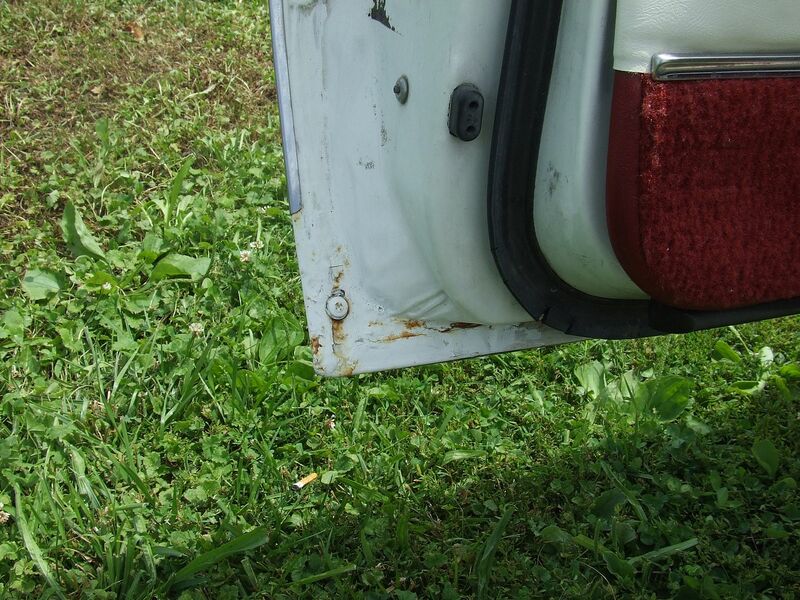 We can make no guarantee as to the accuracy of the information. 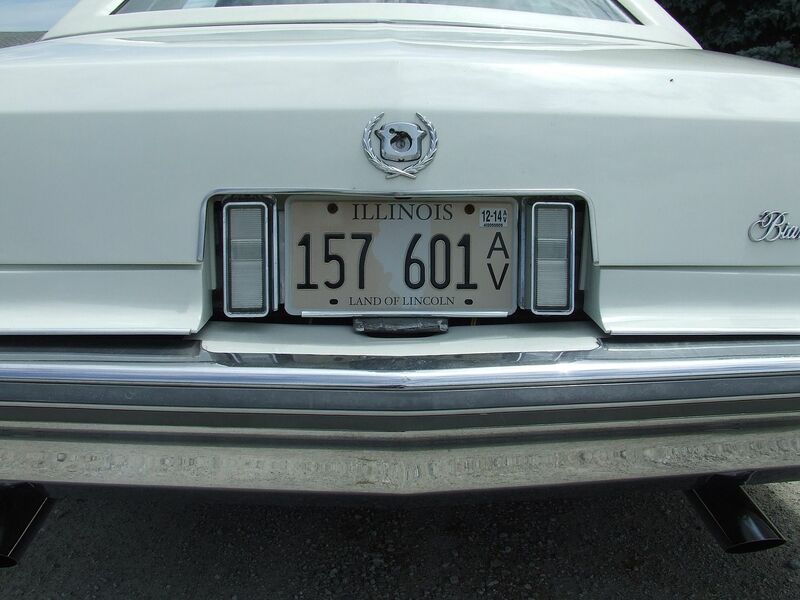 All vehicles are sold “AS-IS” and “WHERE IS” with no express, written, or implied warranty, representation, or guarantee (including, but not limited to; warranties of merchantability and/or fitness for a particular purpose). 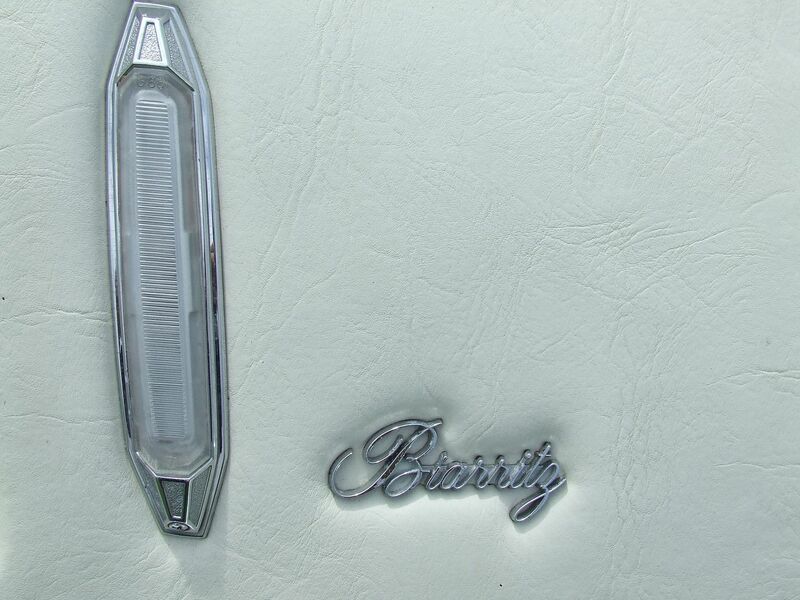 We shall not be responsible for the correct description, authenticity, genuineness or defects herein and make no warranty in connection therewith. 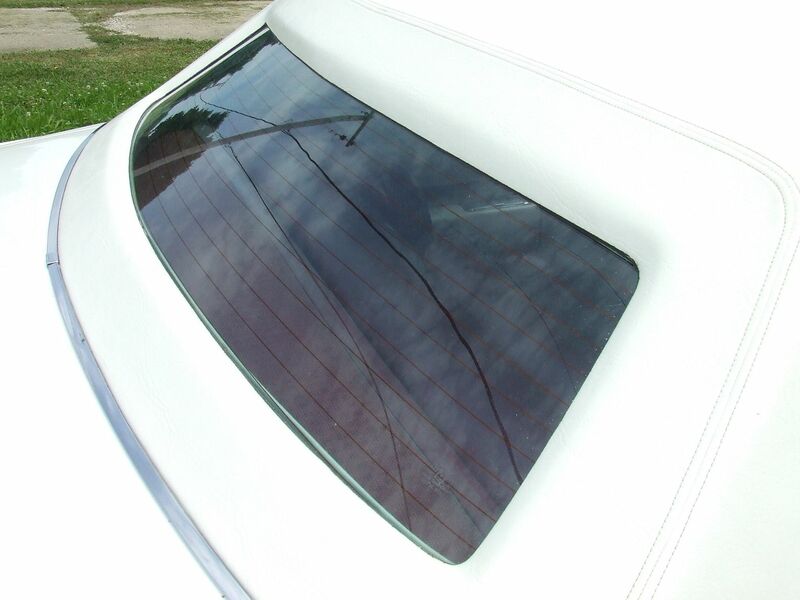 Any descriptions or representations are for identification purposes only and are not to be construed as a warranty of any type. 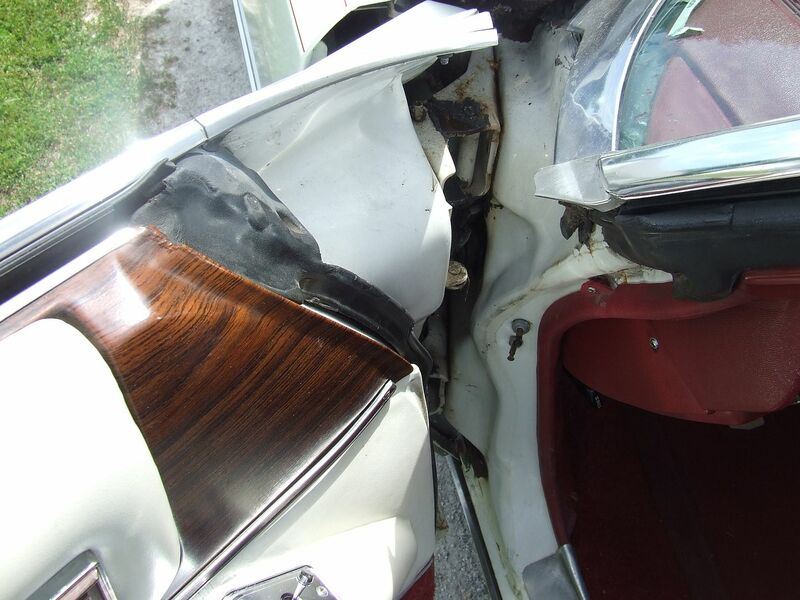 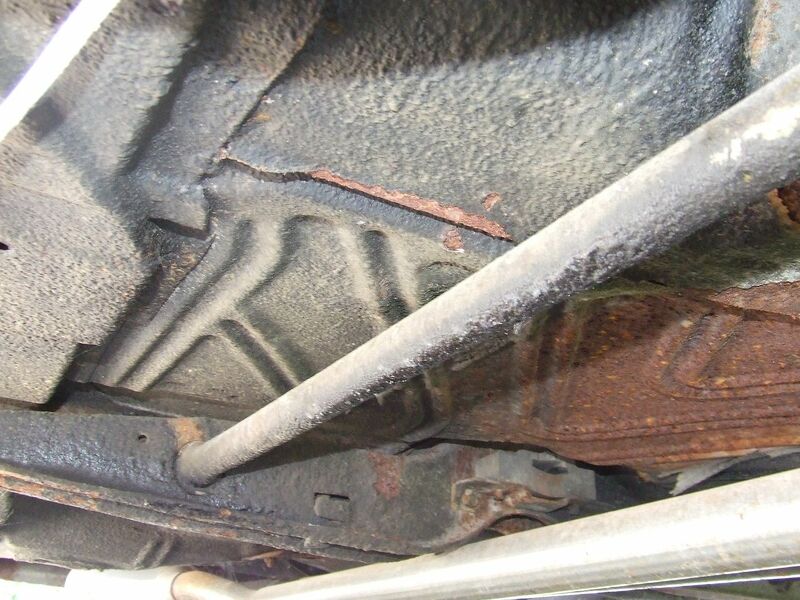 It is the responsibility of the buyer to have thoroughly inspected the vehicle as to the condition and value and to purchase based solely upon that judgement. 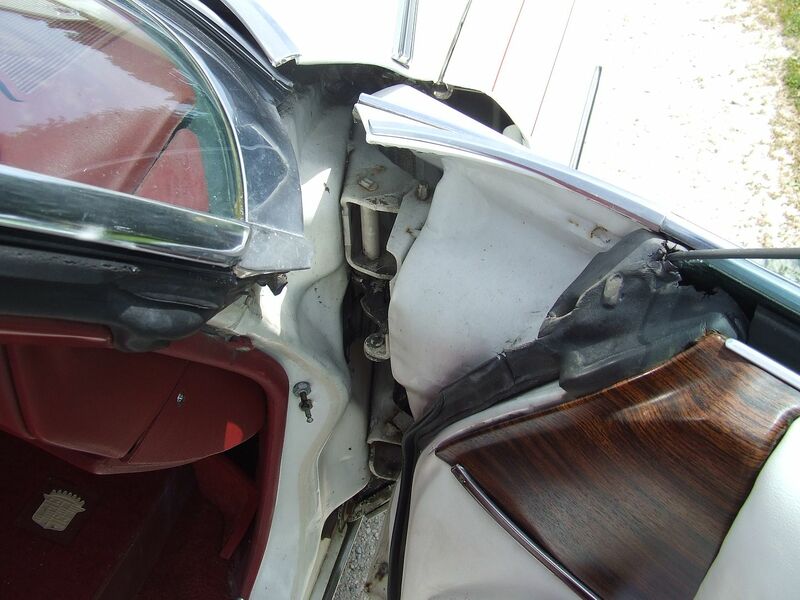 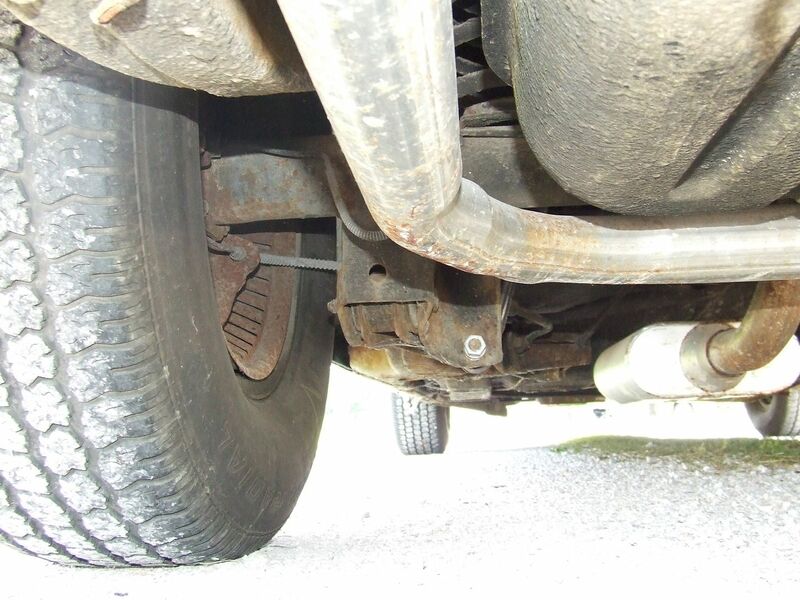 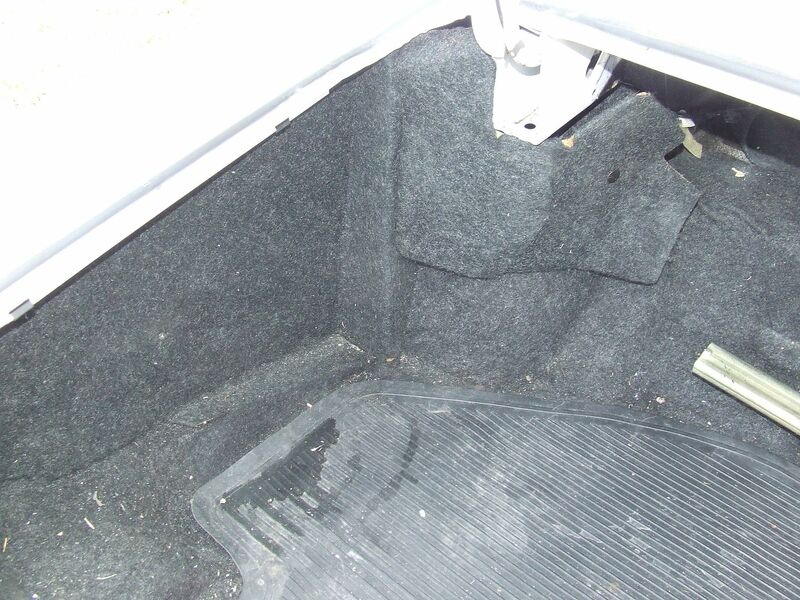 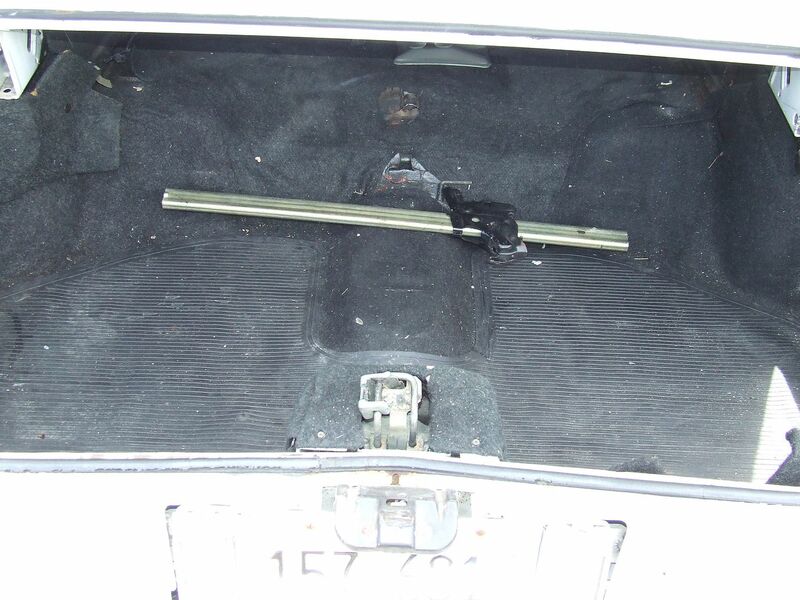 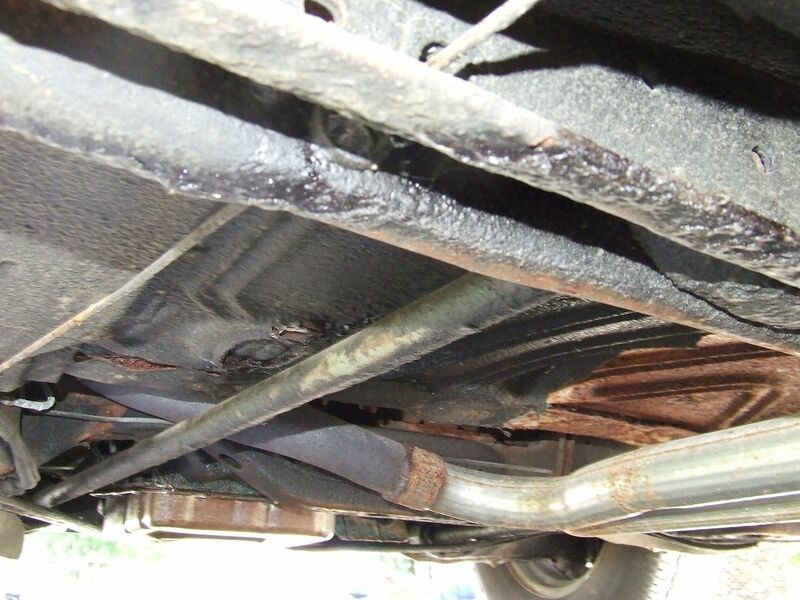 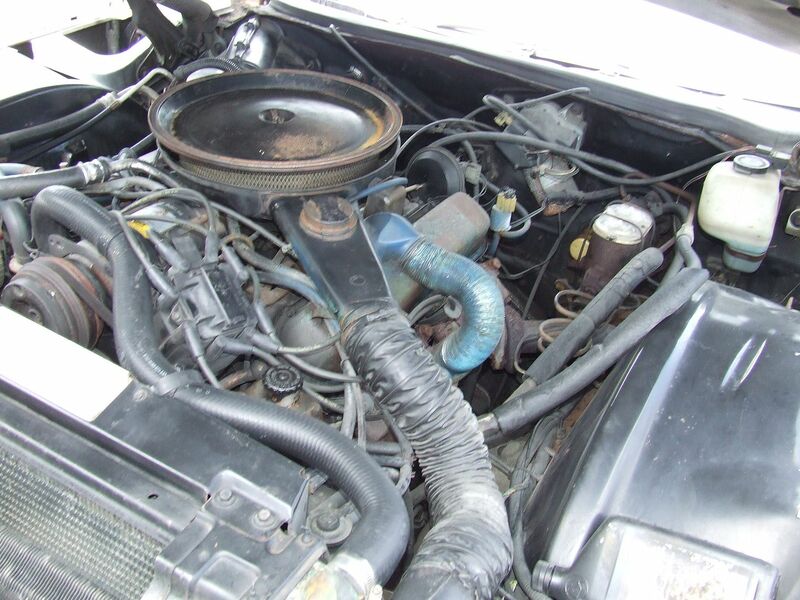 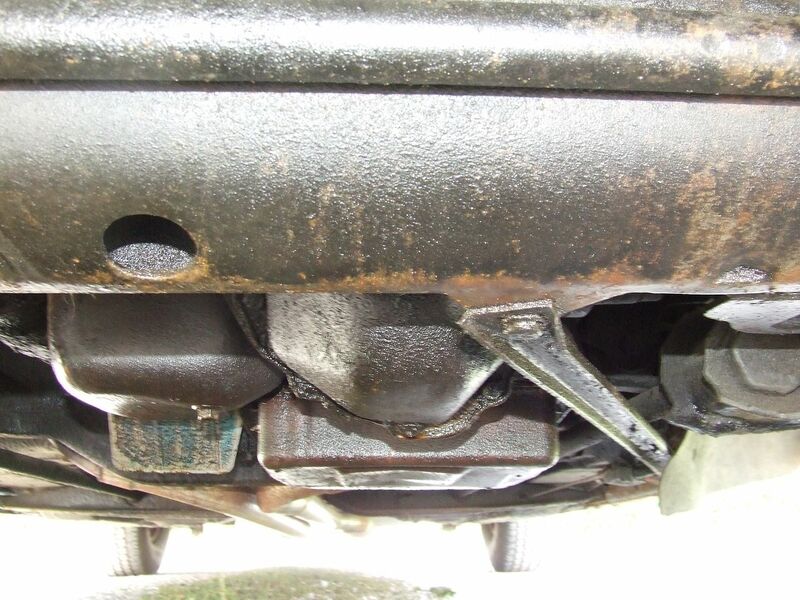 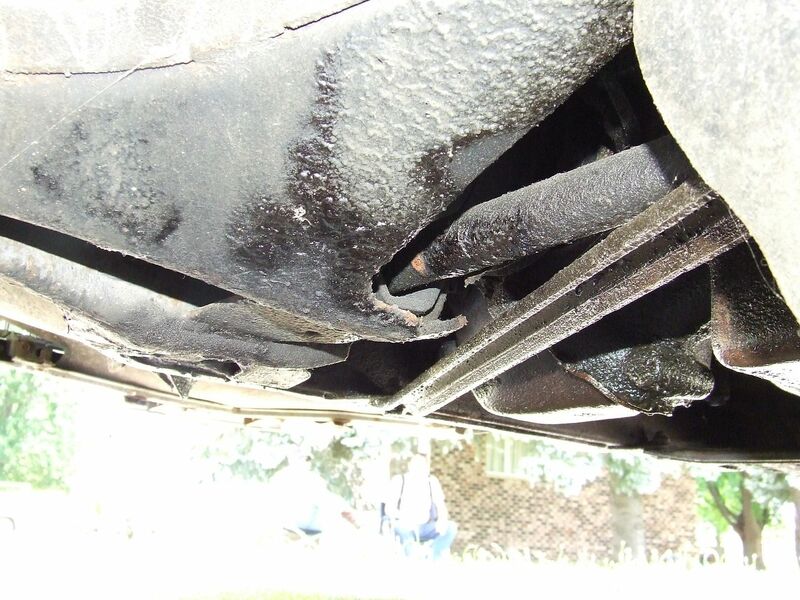 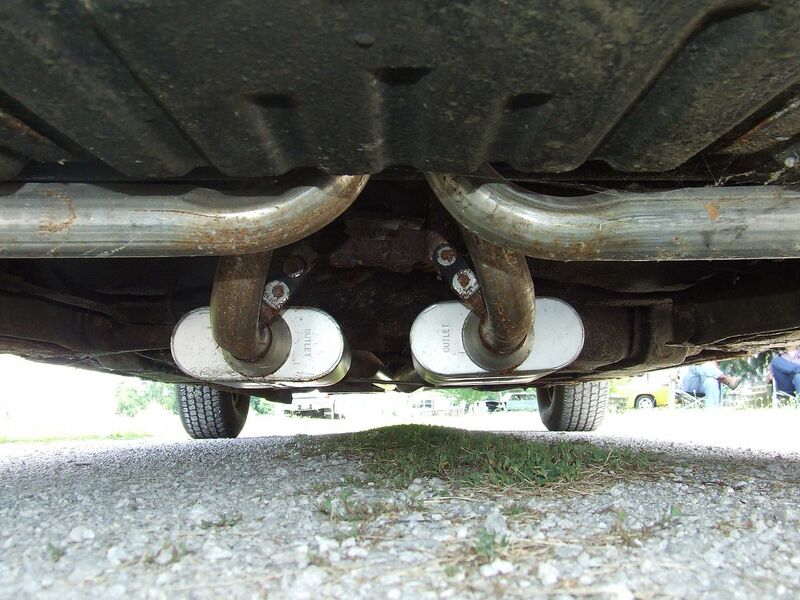 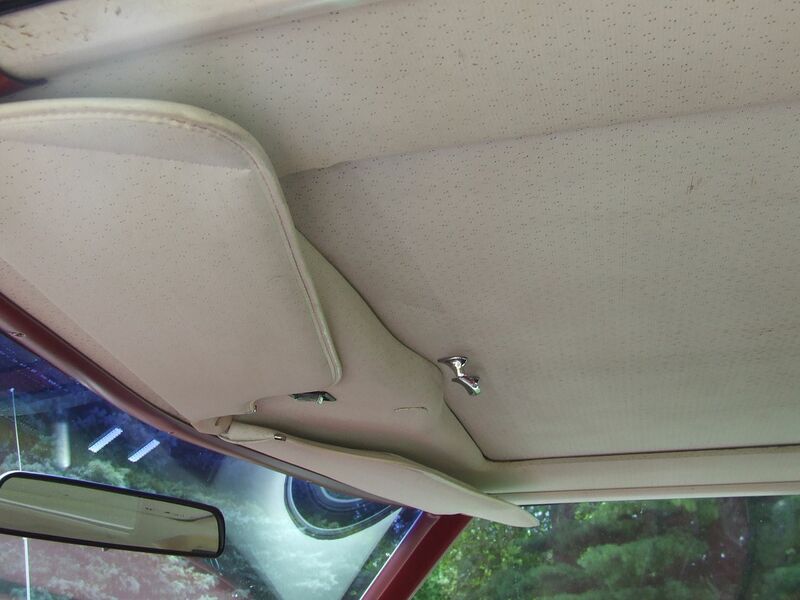 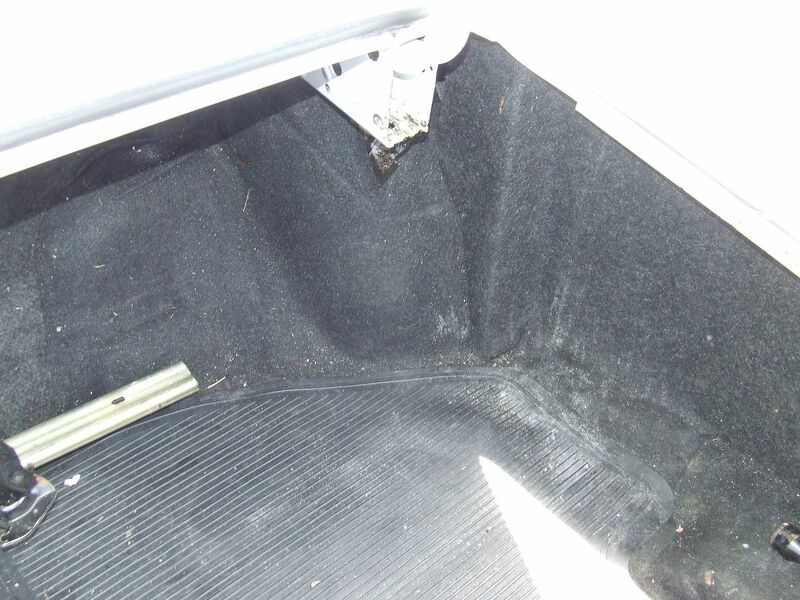 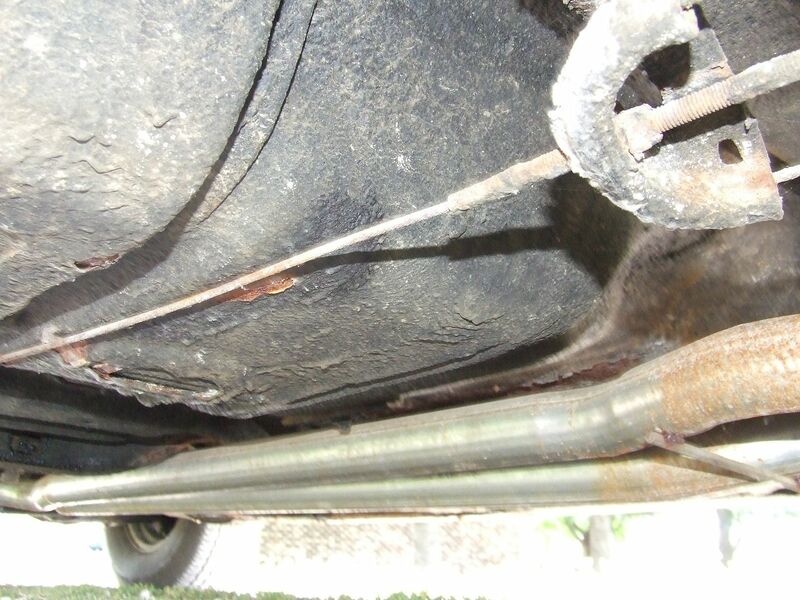 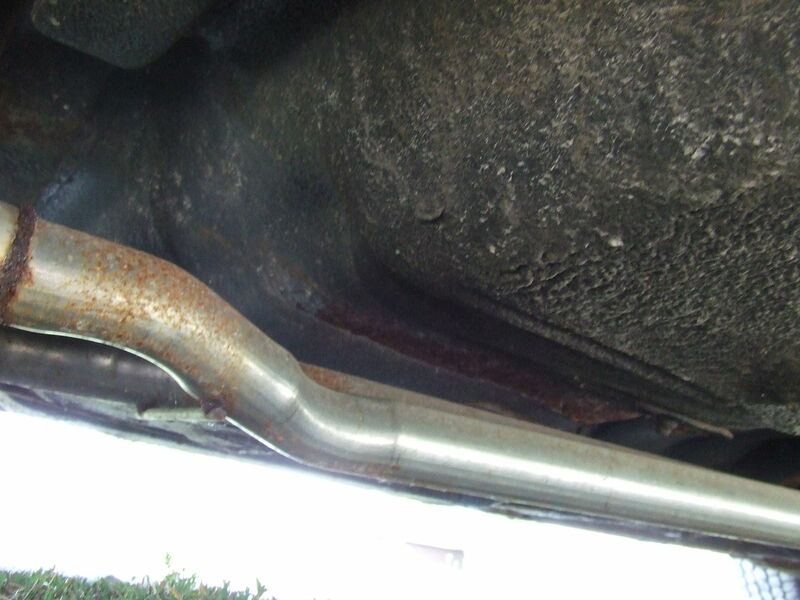 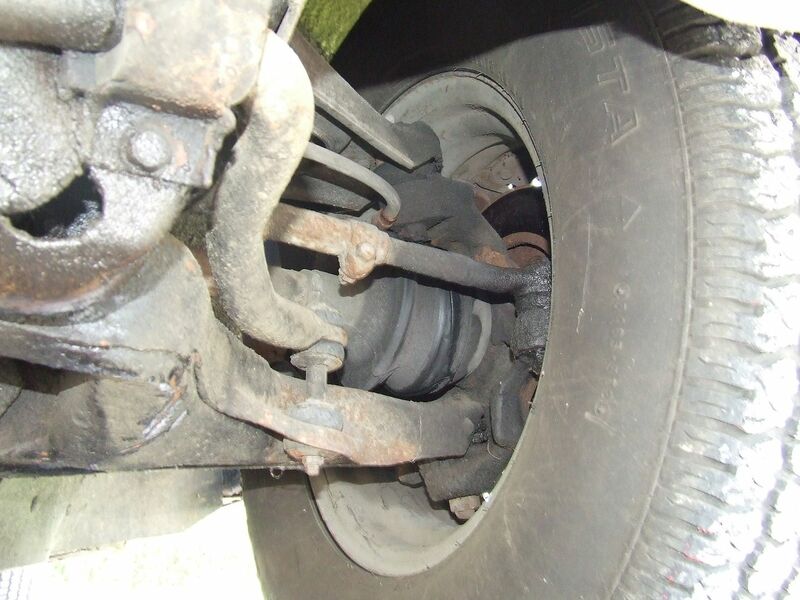 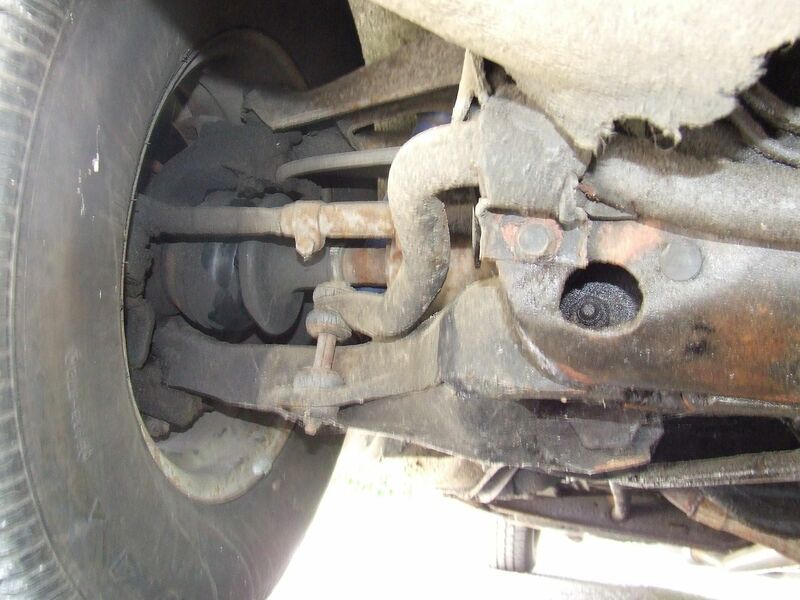 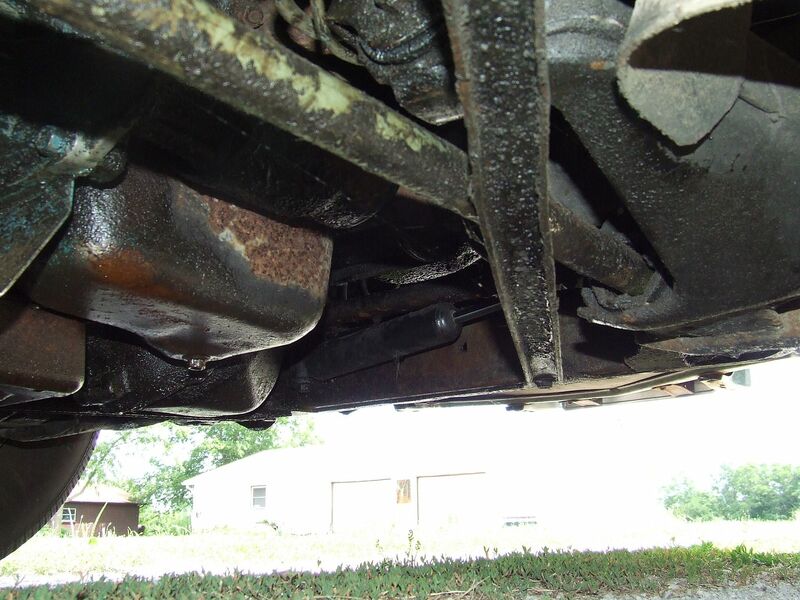 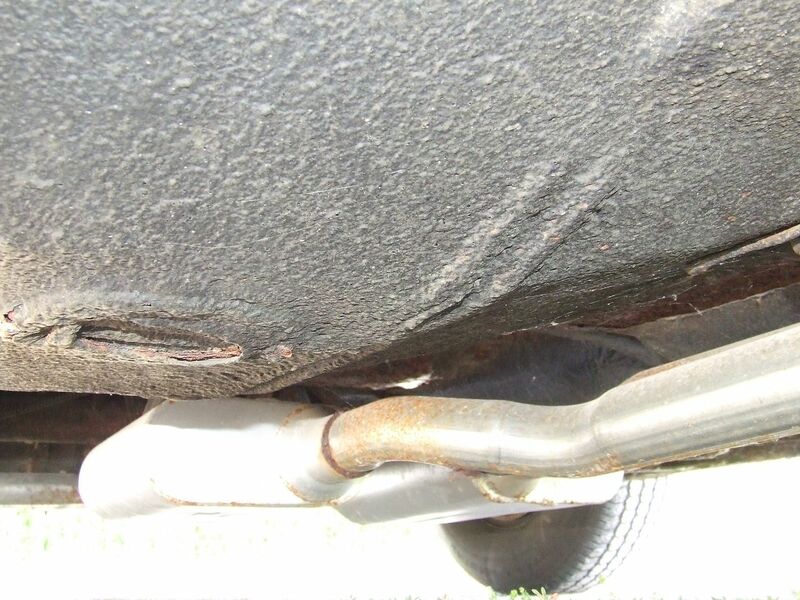 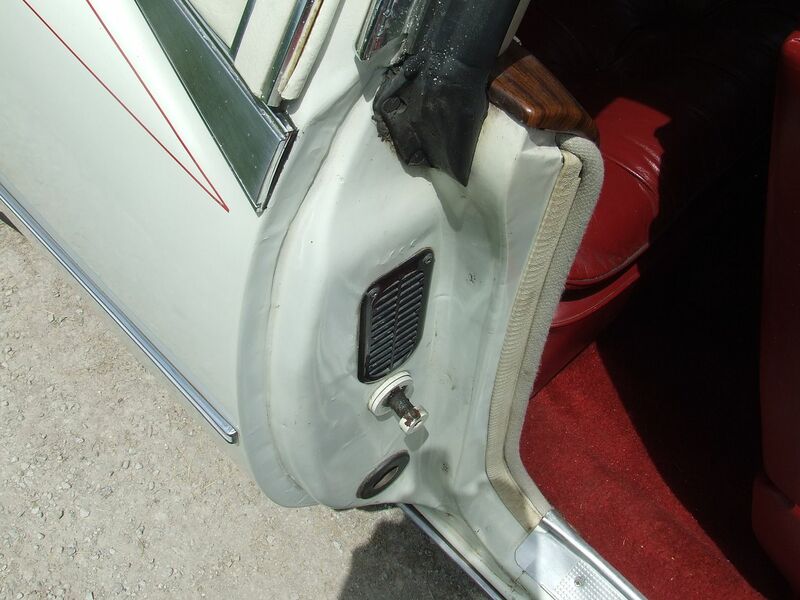 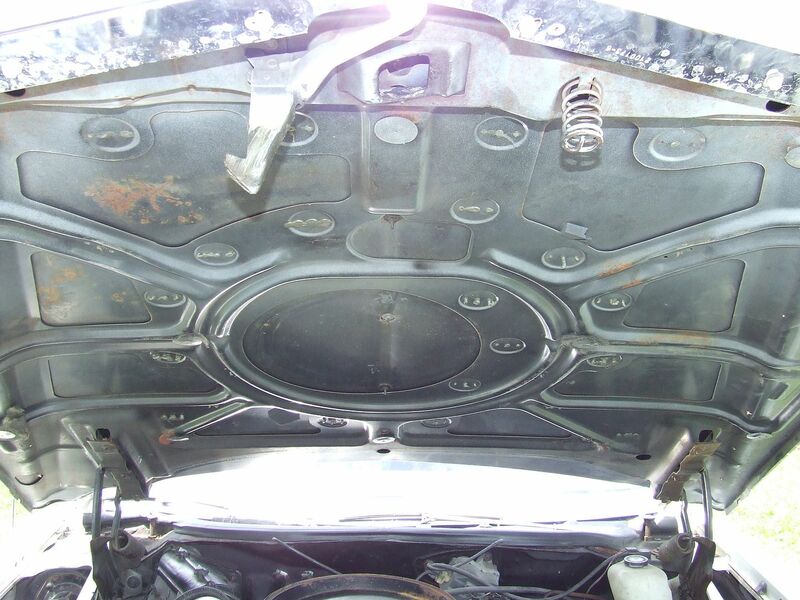 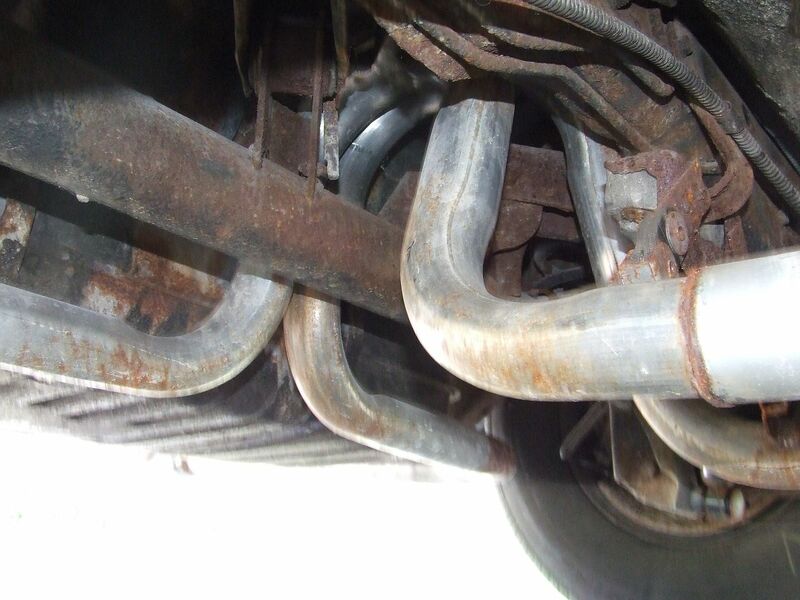 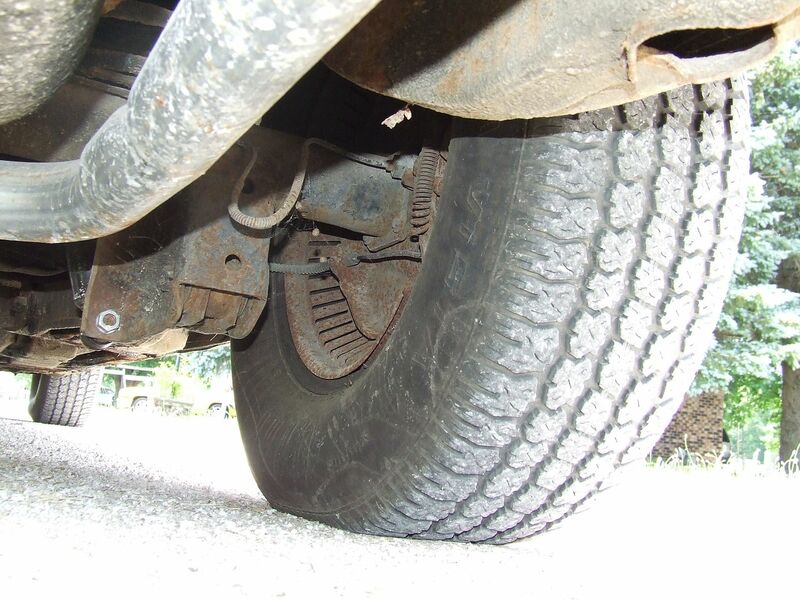 Seller assumes no responsibility for any repairs regardless of any oral statements about this vehicle. 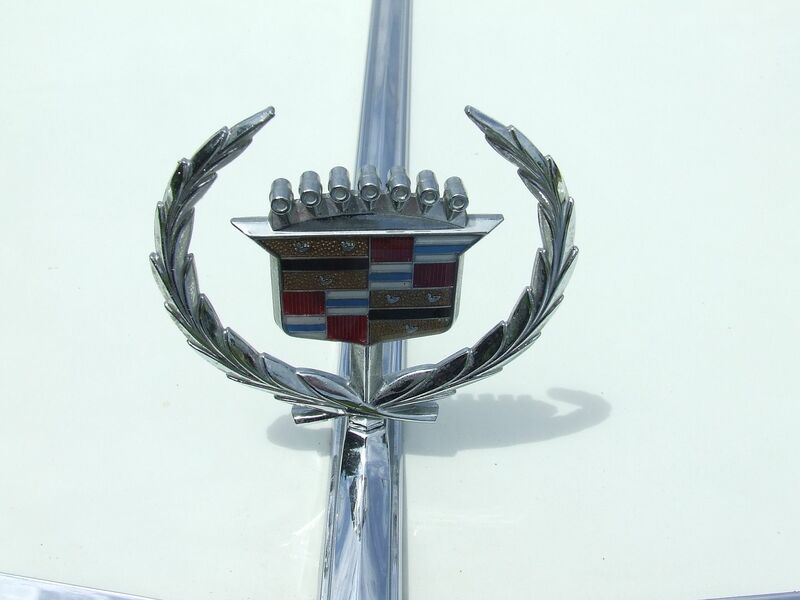 Seller is not responsible for typographical errors, printing errors, or omissions. 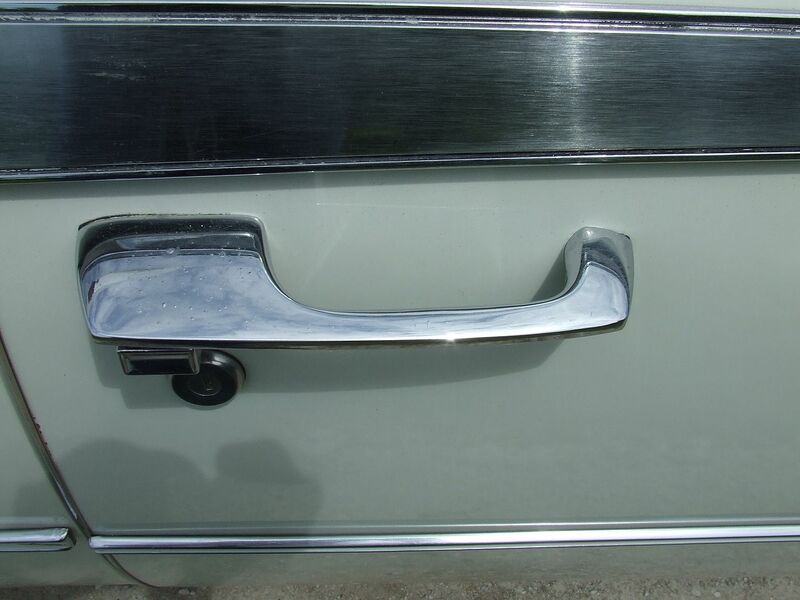 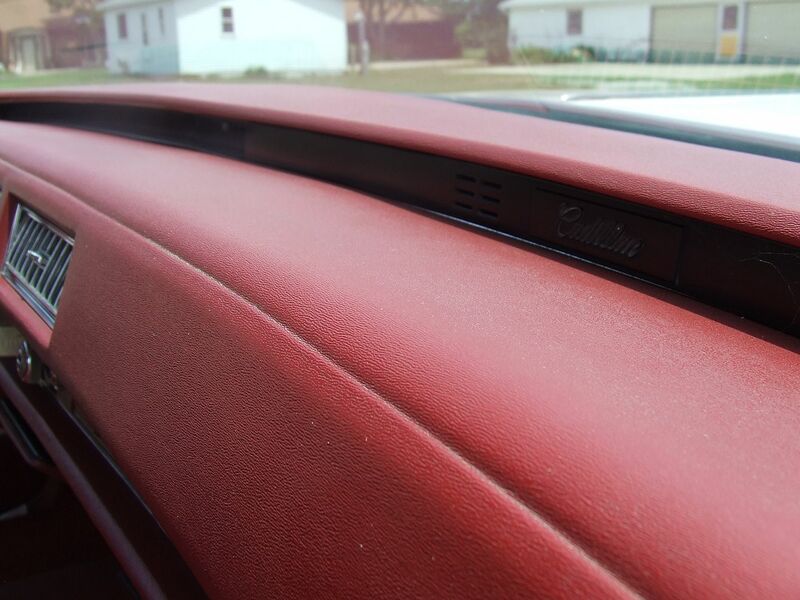 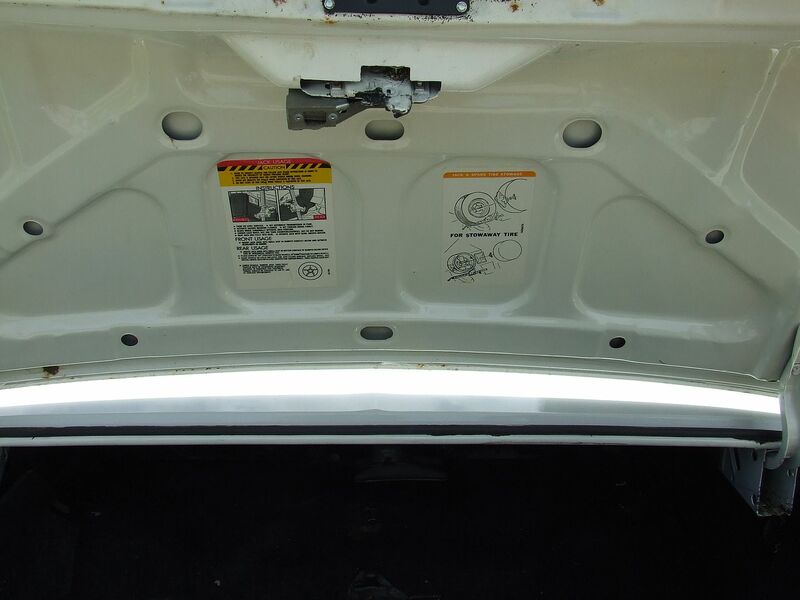 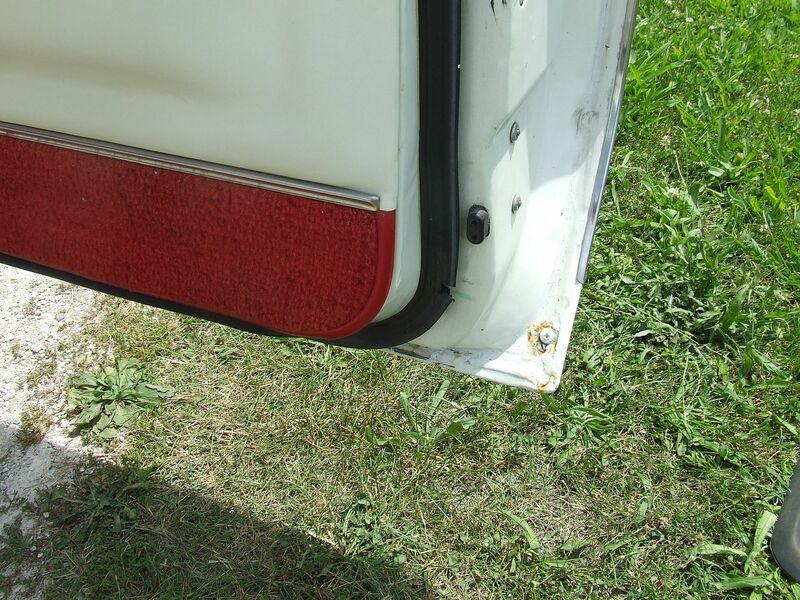 The description above is for information purposes only and if you elect to forgo a personal inspection, we can make no guarantees as to your satisfaction with the vehicle. 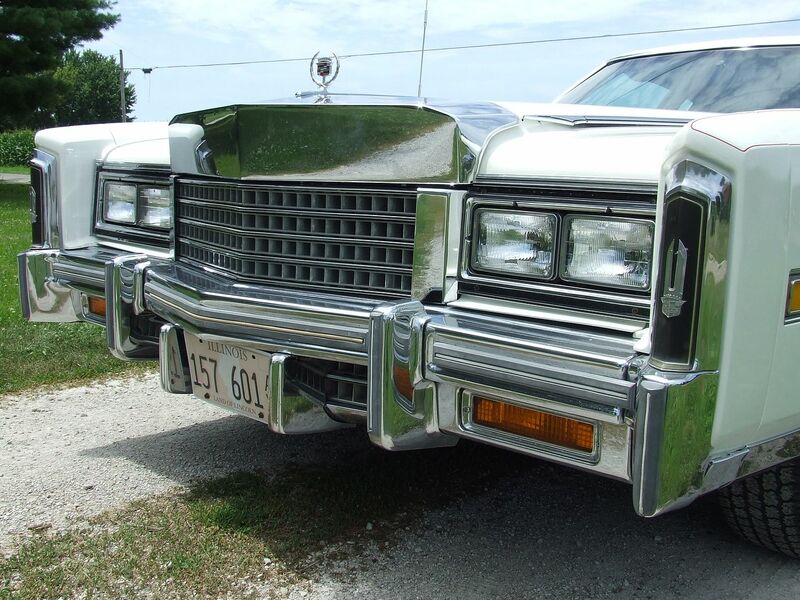 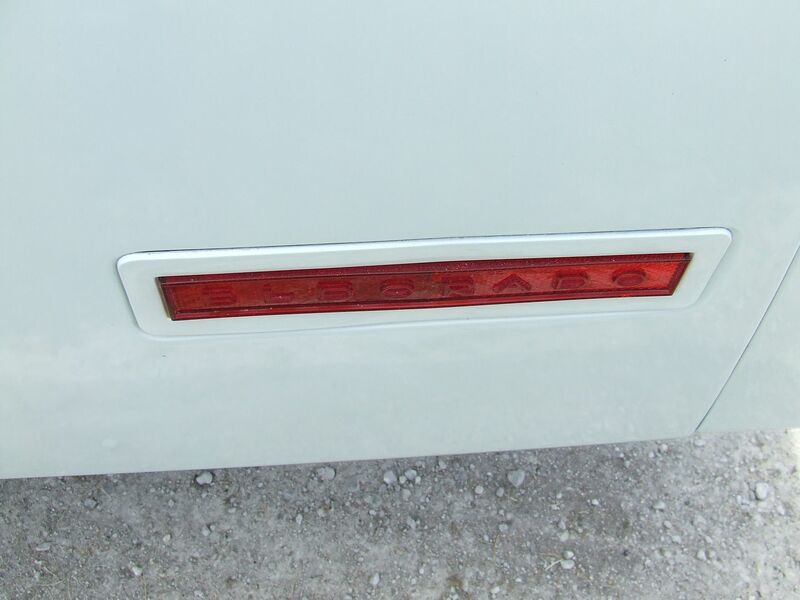 The seller shall make every reasonable attempt to disclose any known defects associated with this vehicle prior to the close of sale and we make a concerted effort to describe all items accurately, but do not expressly or implicitly guarantee the accuracy or adequacy of any description.